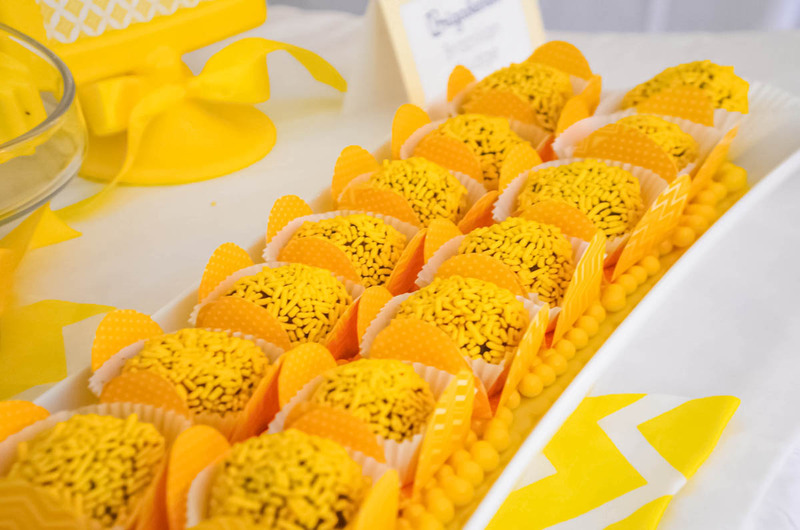 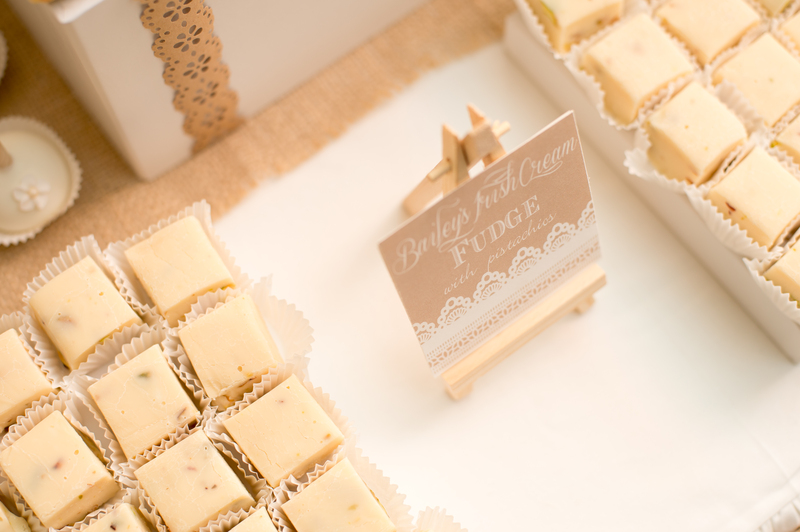 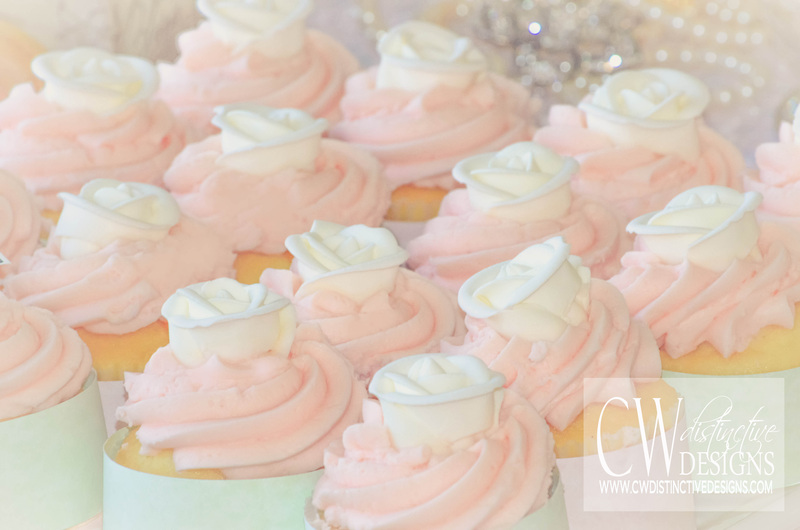 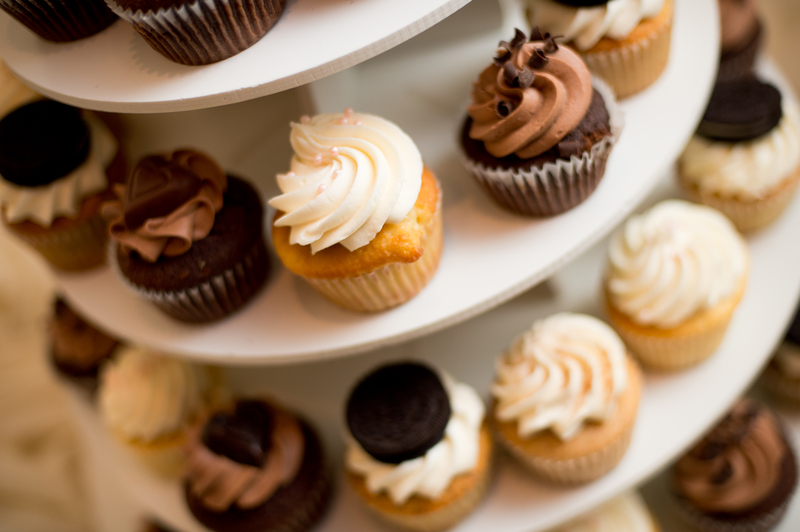 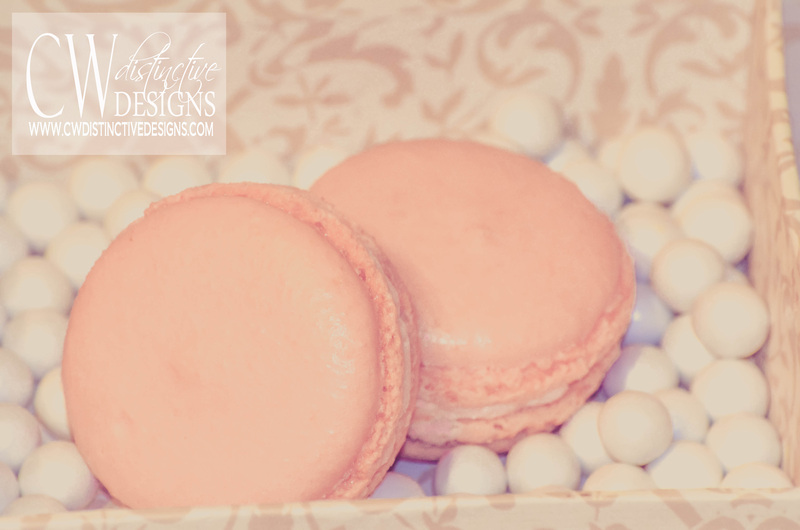 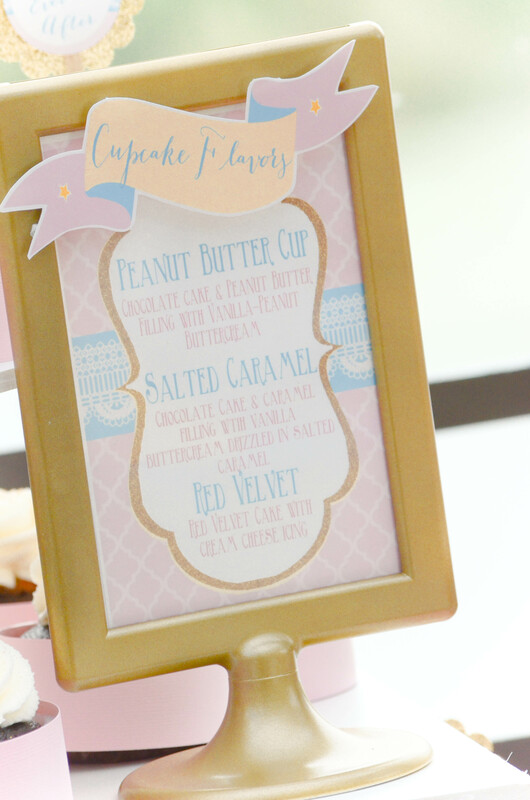 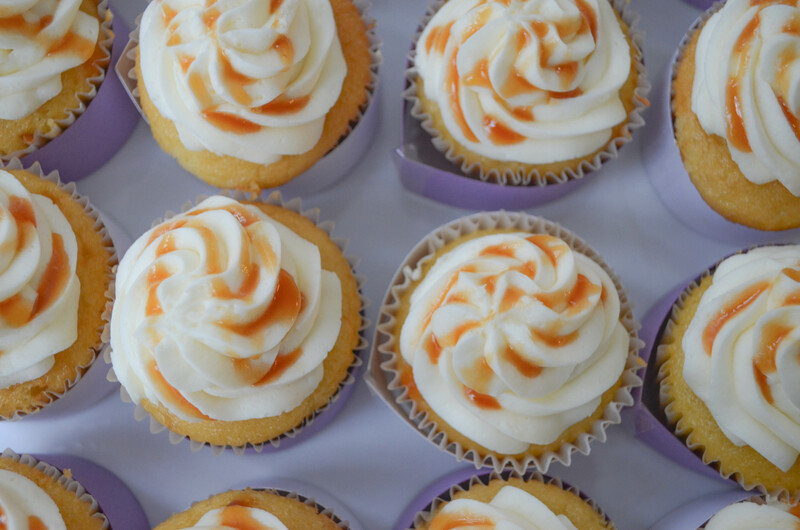 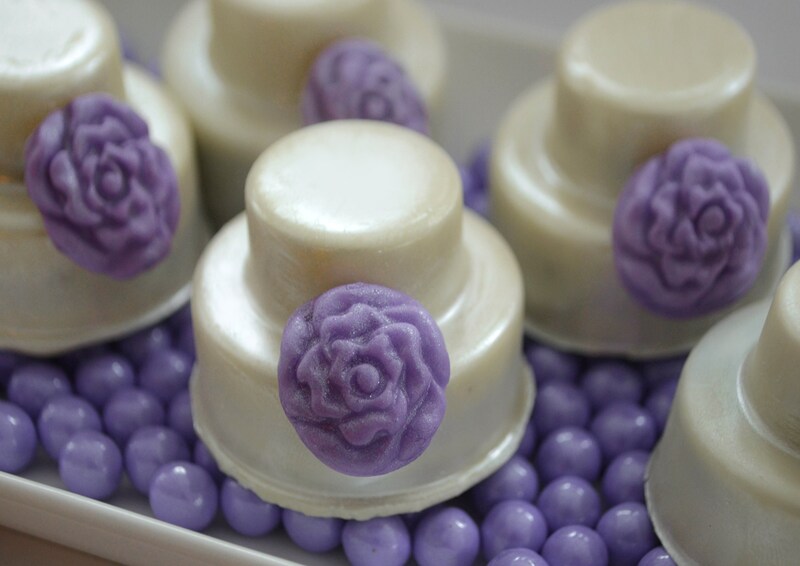 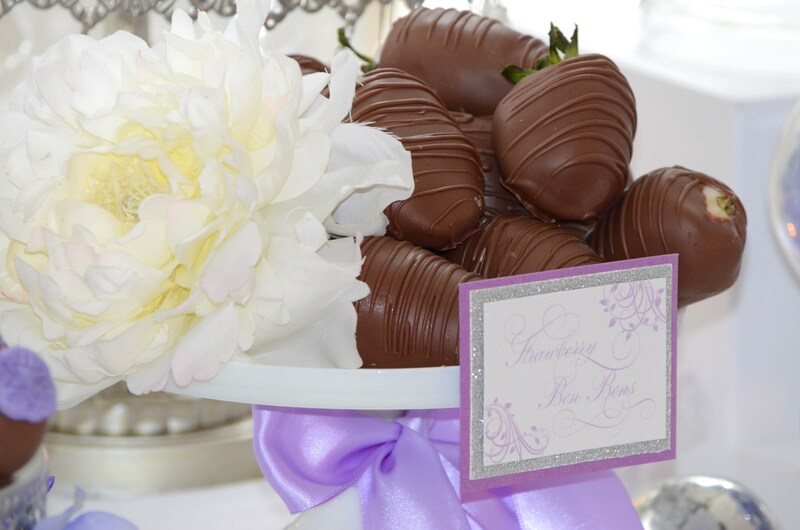 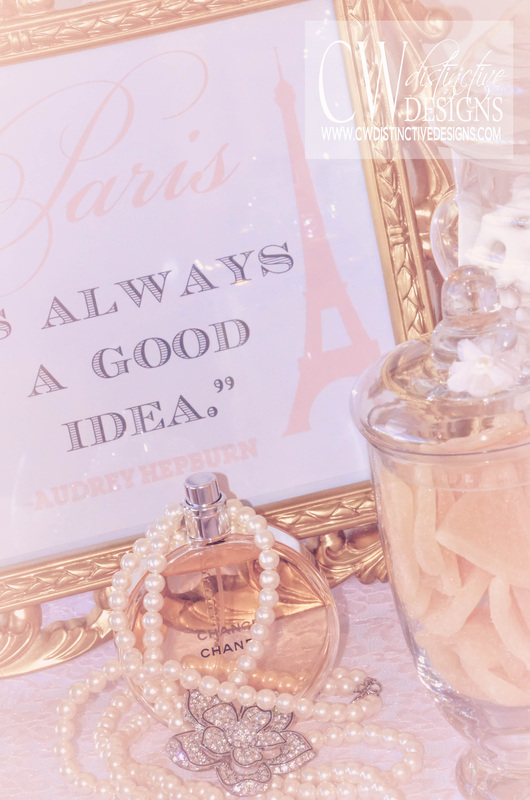 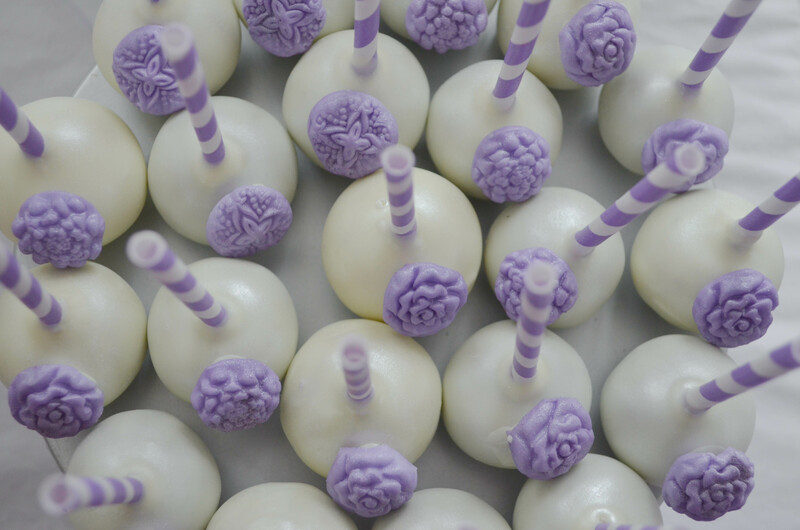 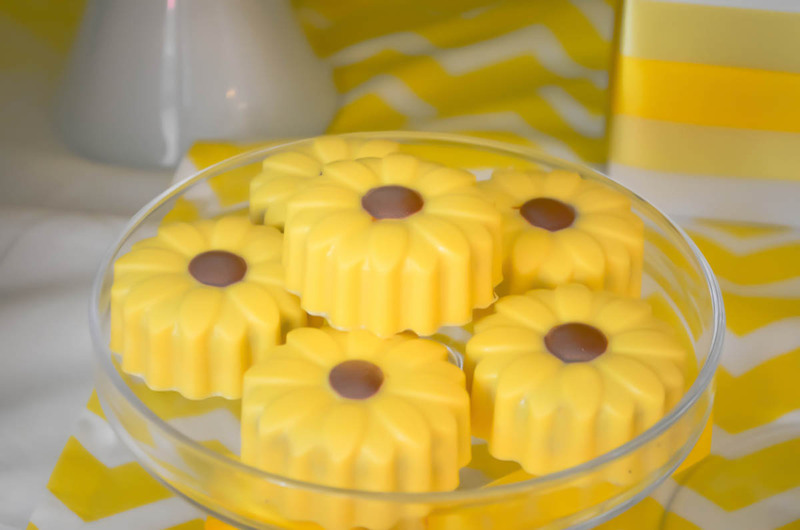 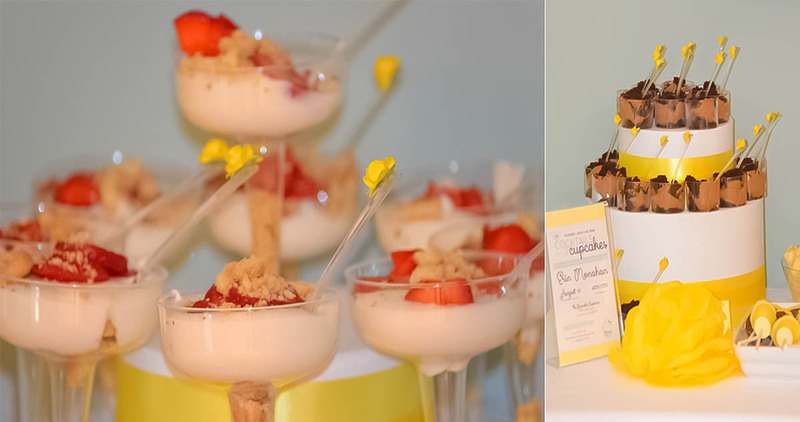 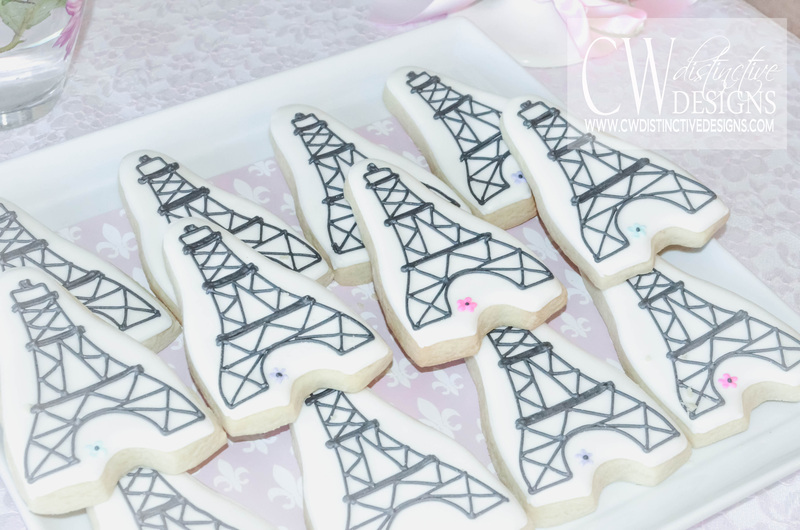 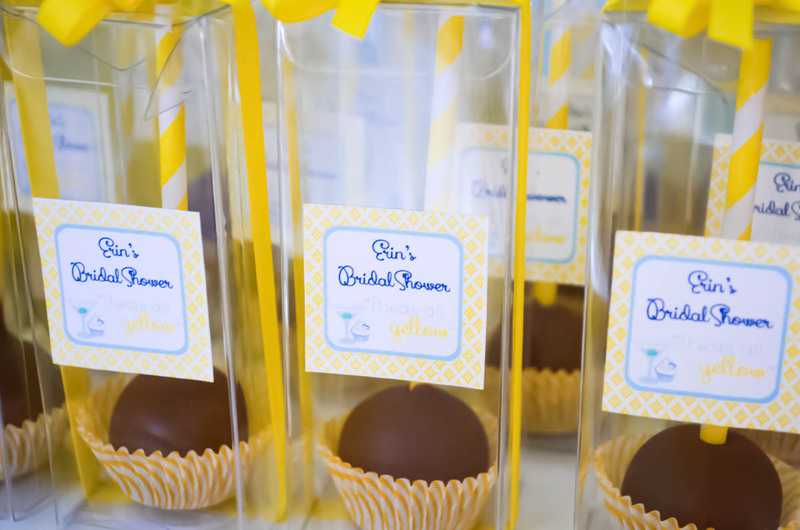 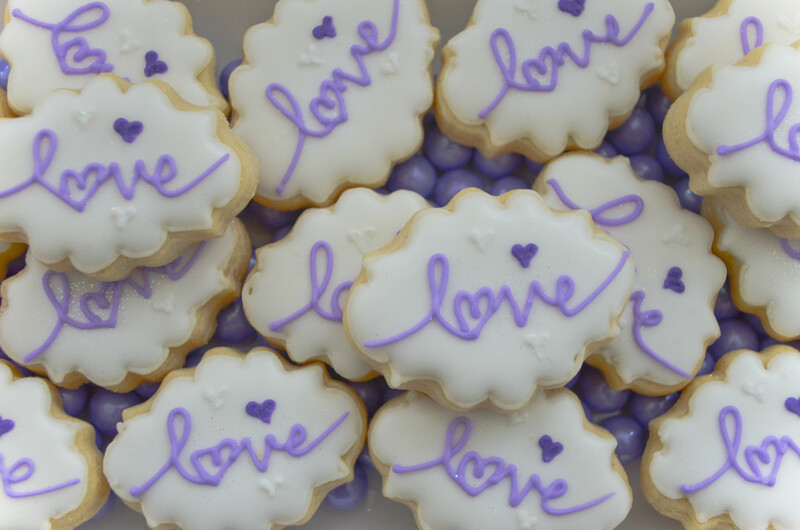 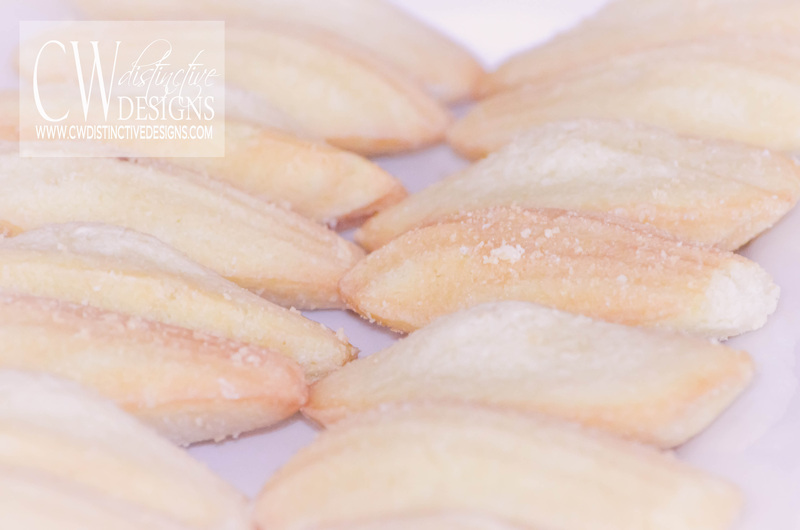 Thankful that J’adore Love Photography was able to capture the modern elegance of the wedding dessert table CW distinctive DESIGNS styled for some lovely clientsfor their special day in NYC! 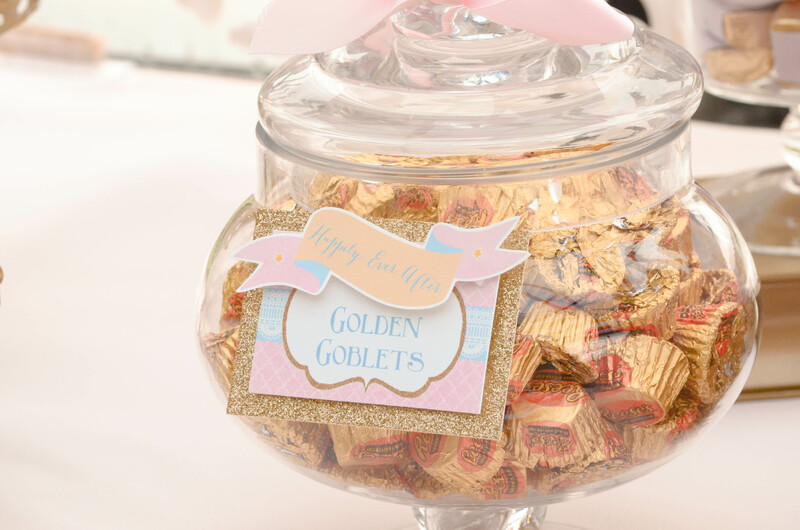 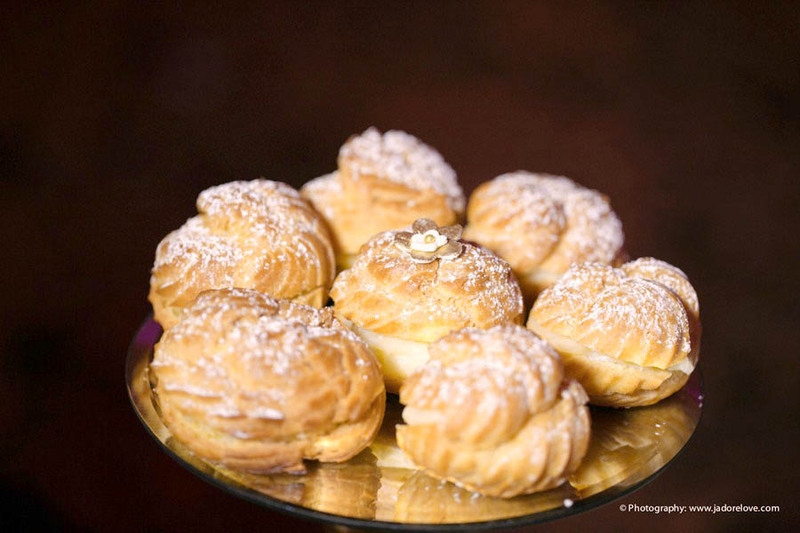 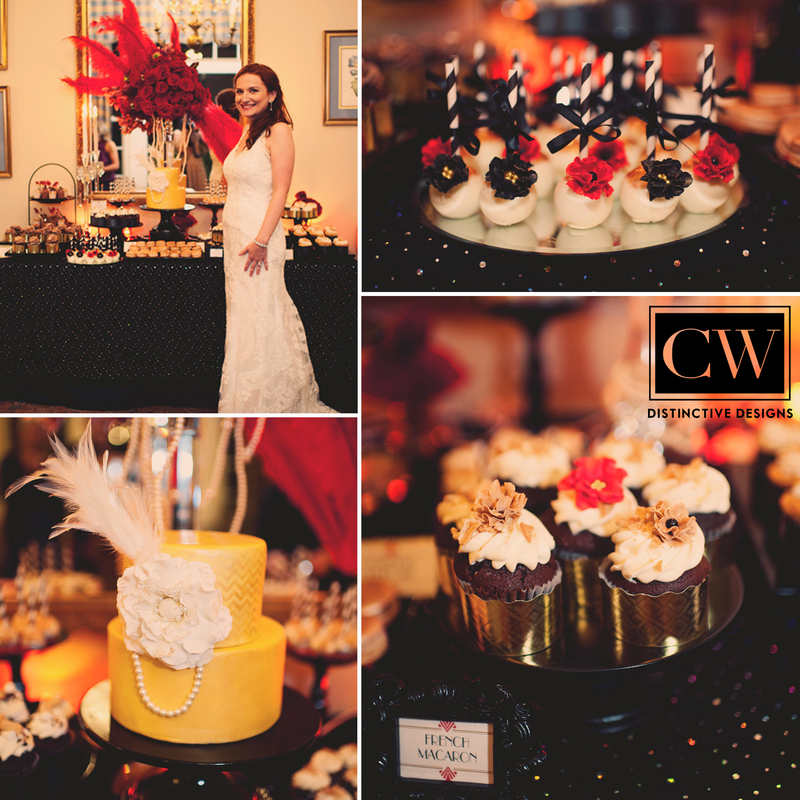 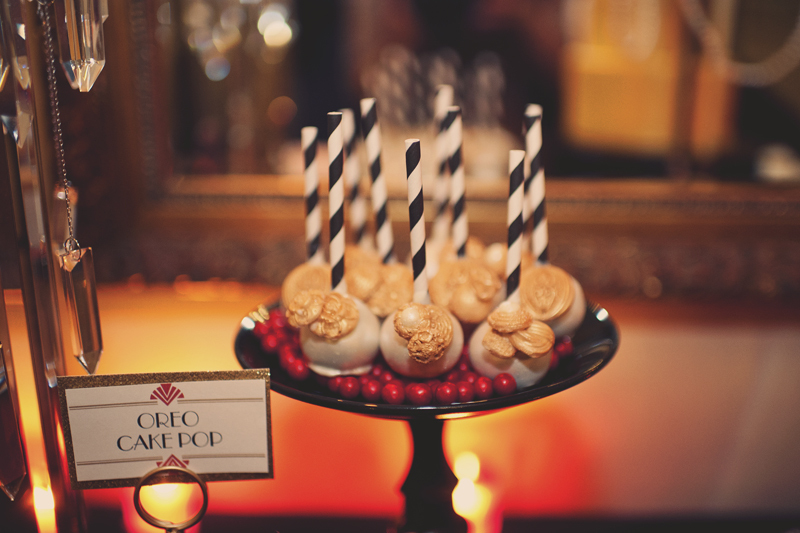 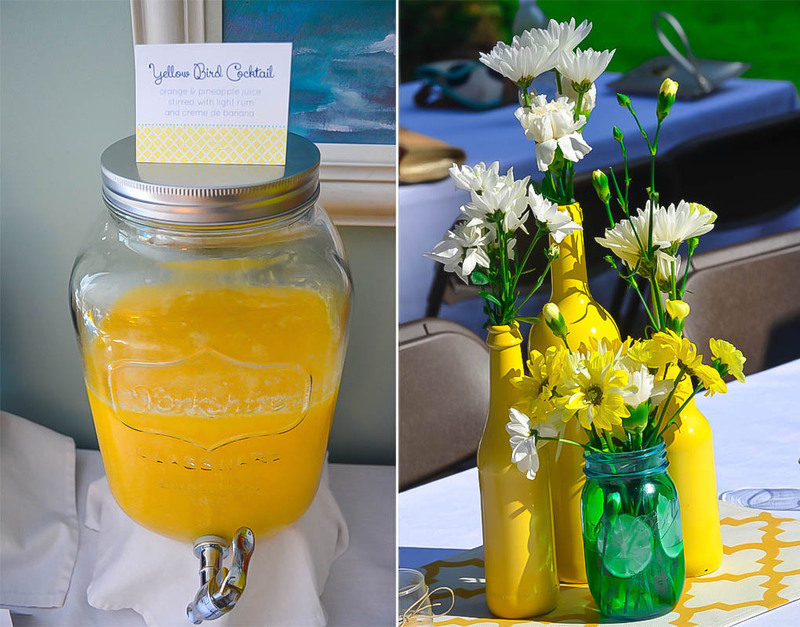 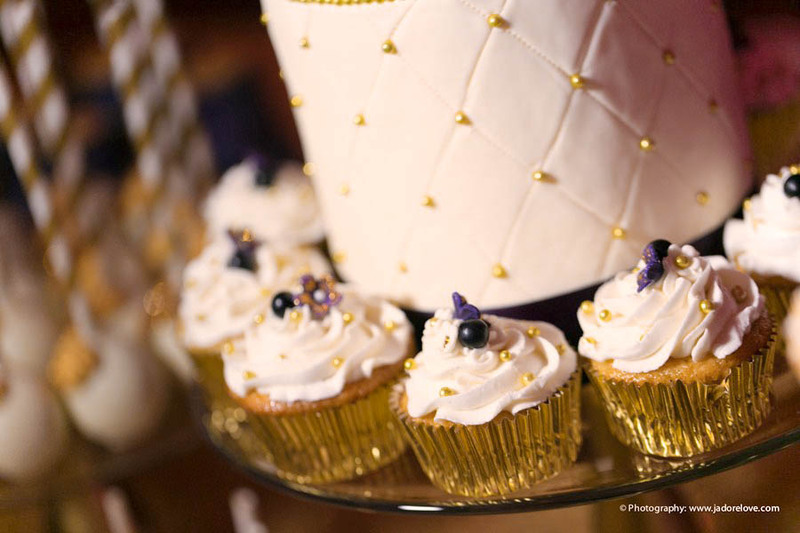 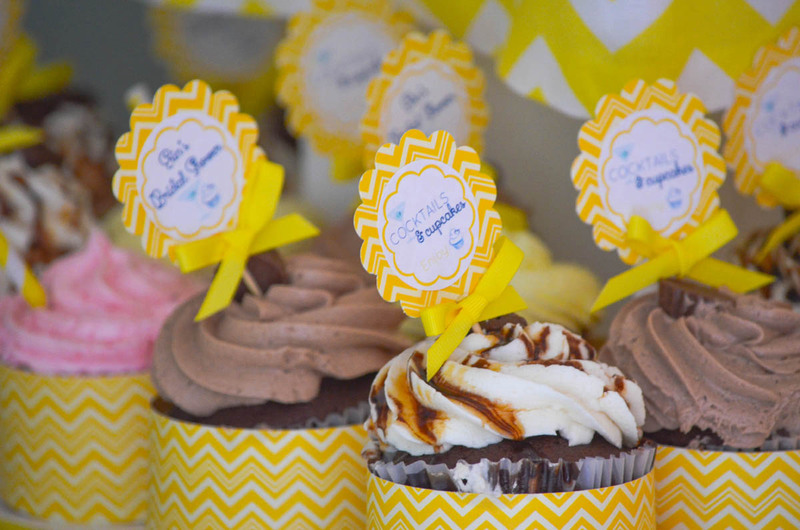 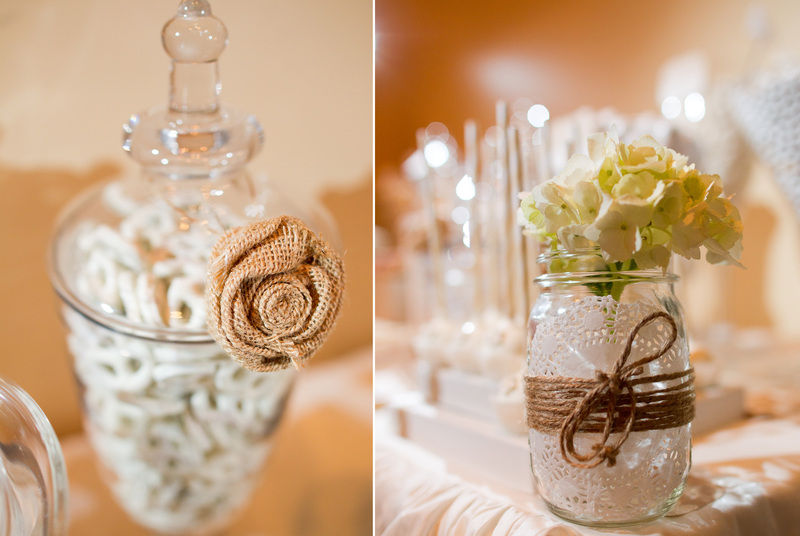 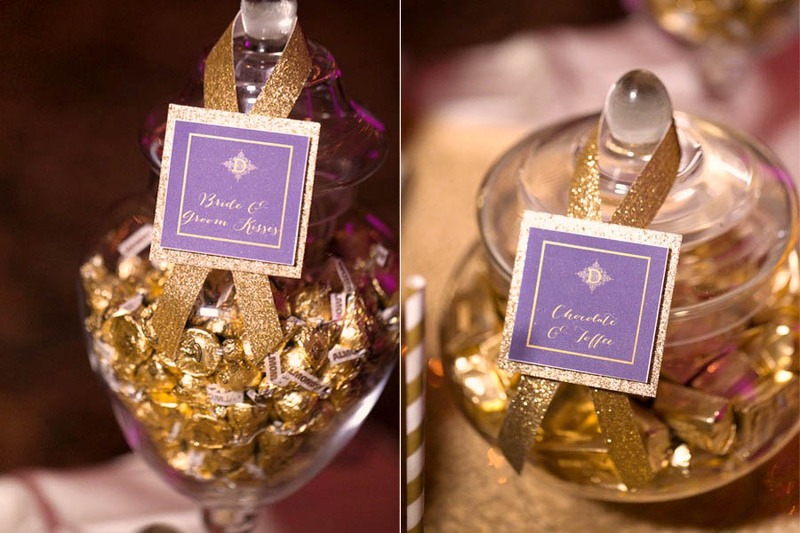 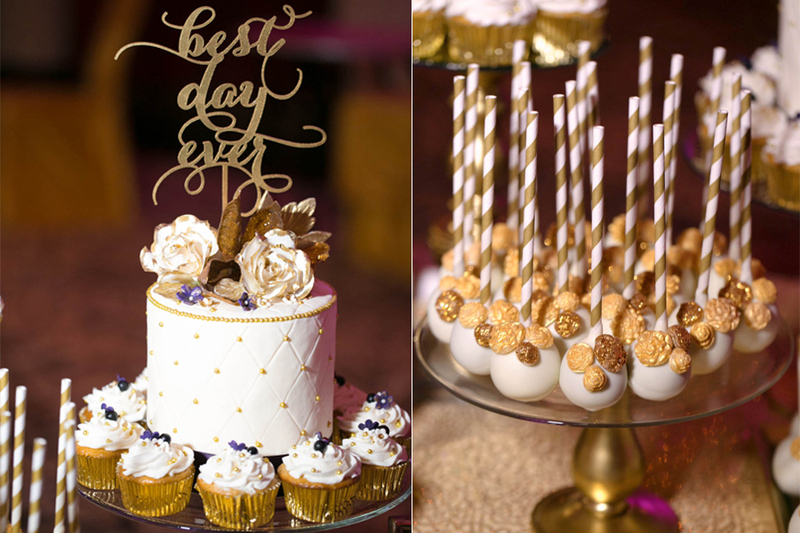 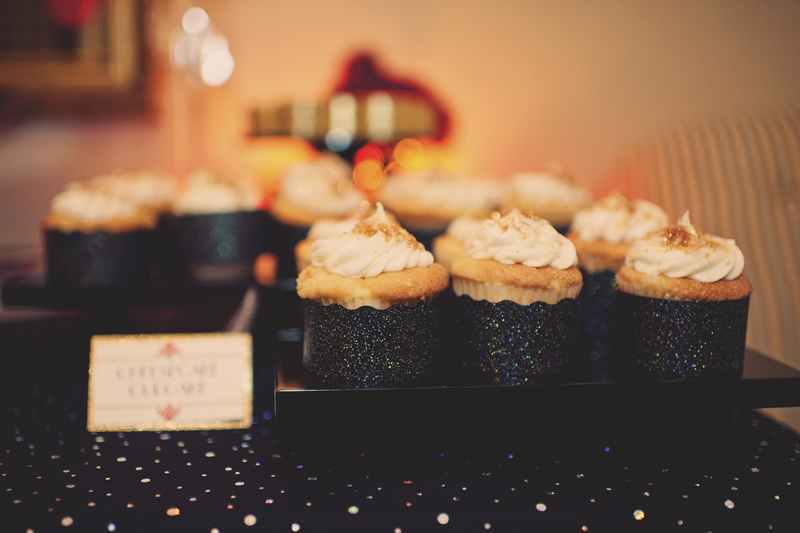 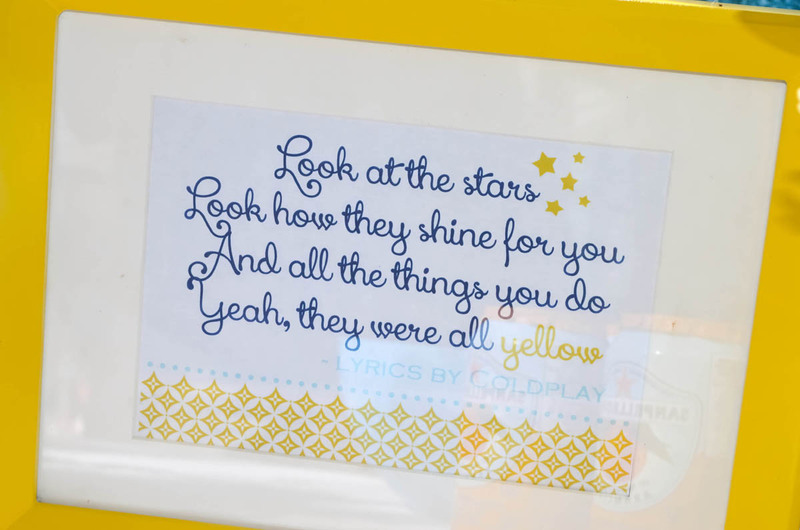 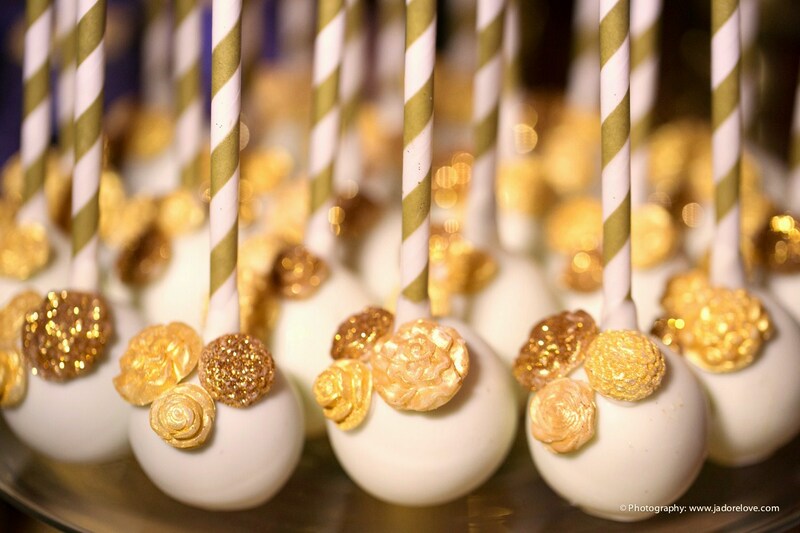 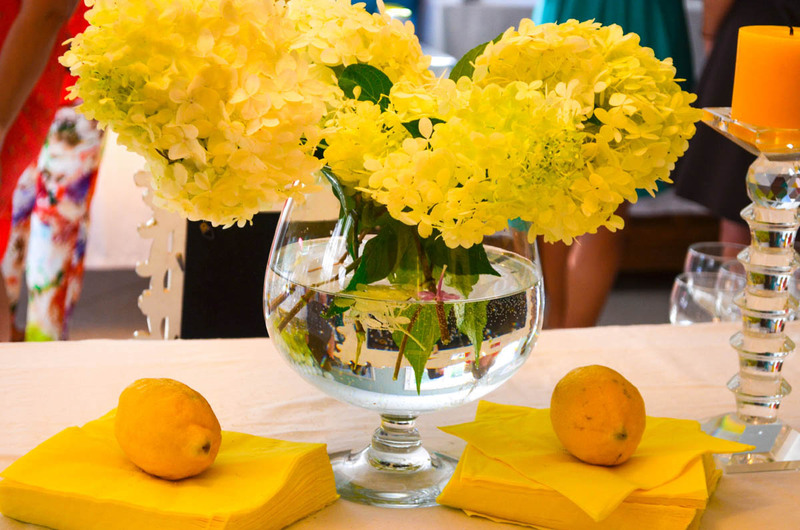 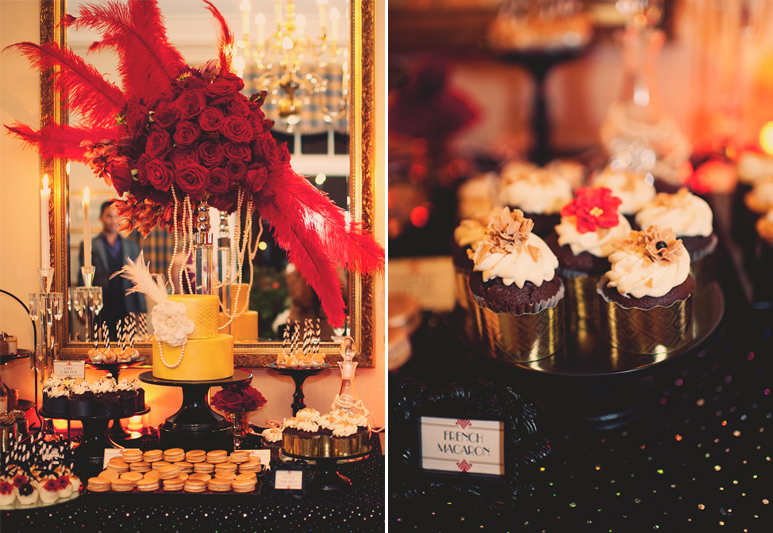 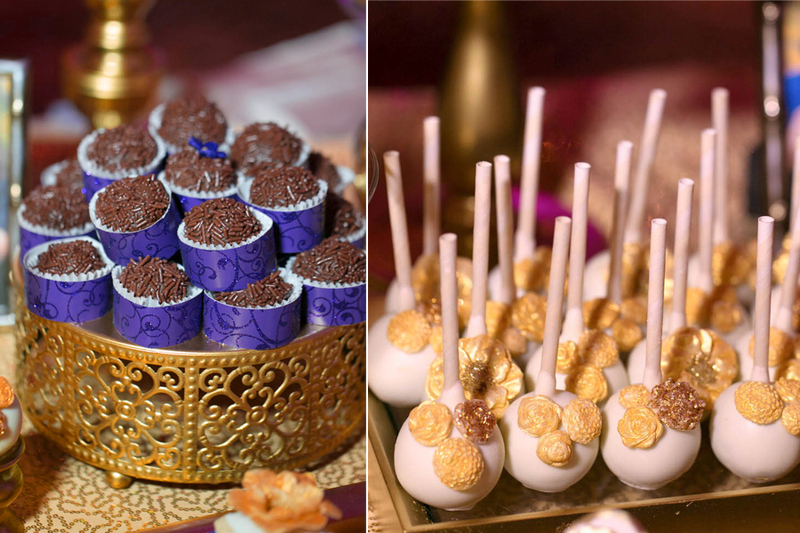 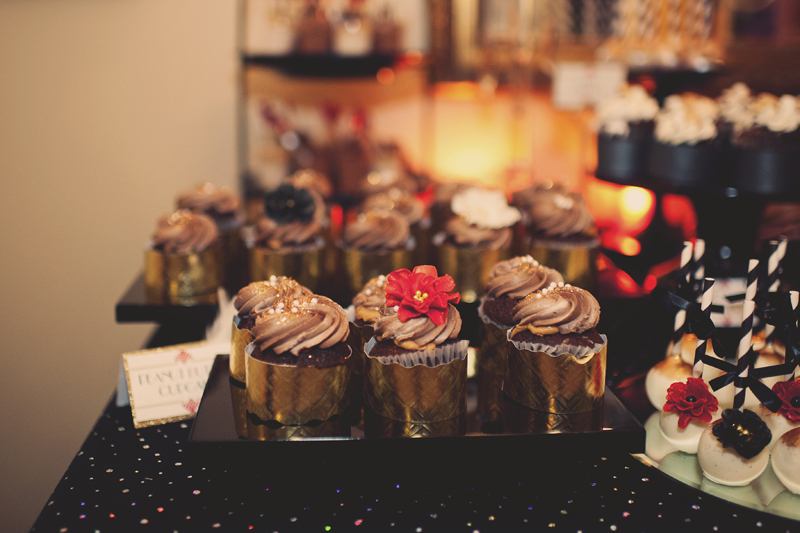 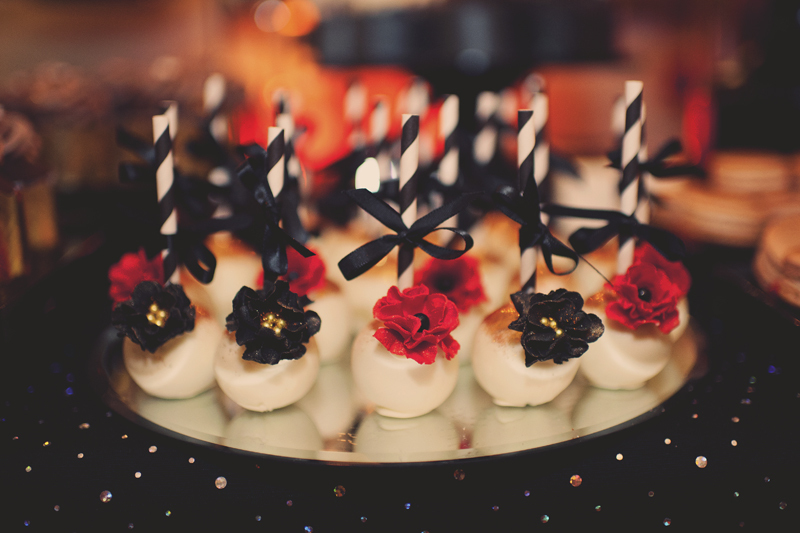 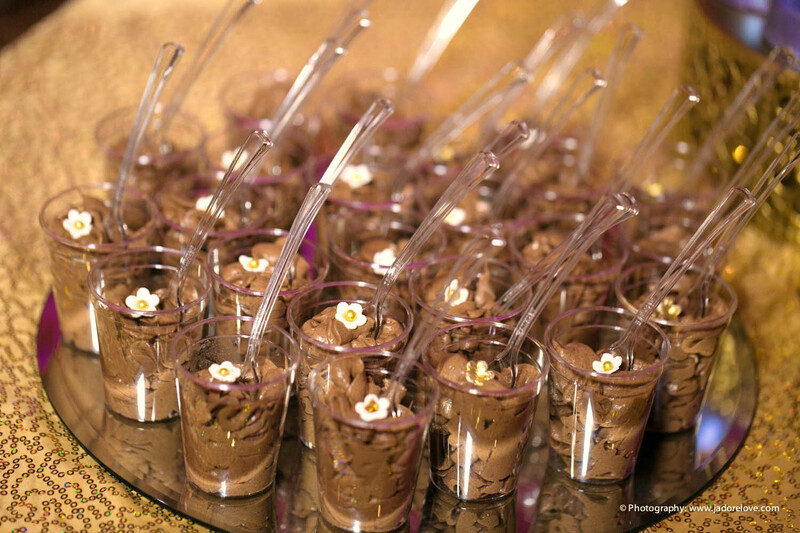 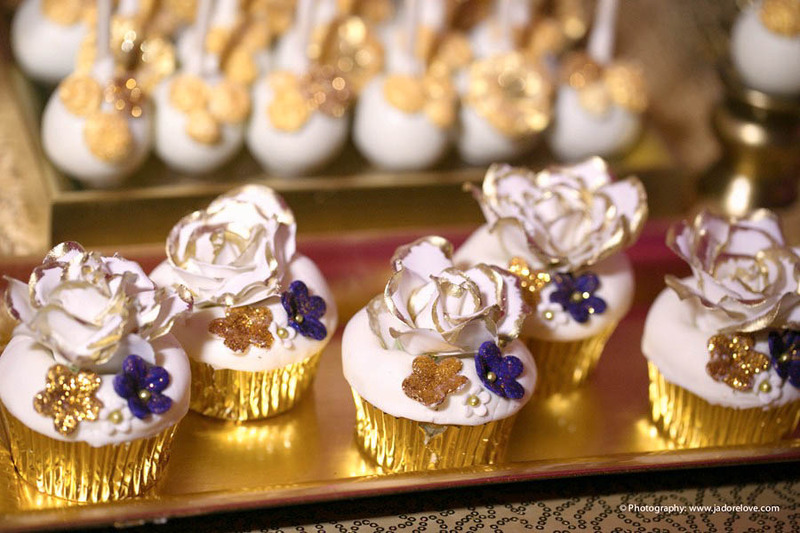 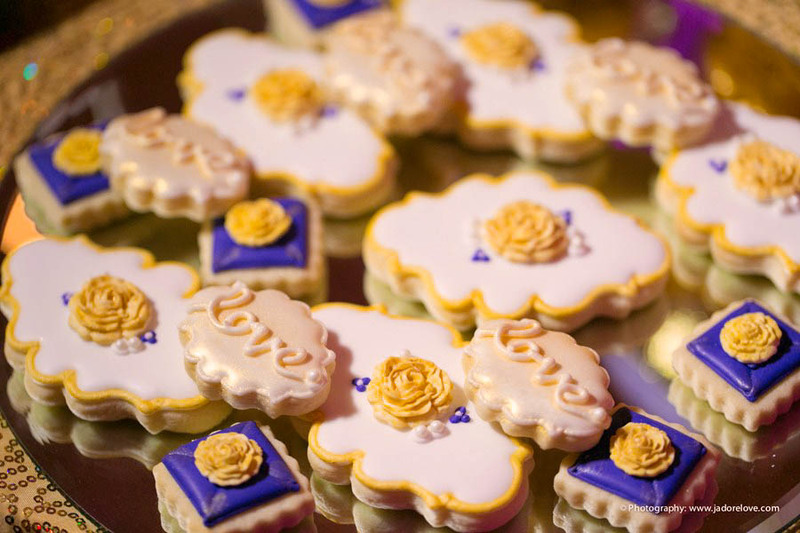 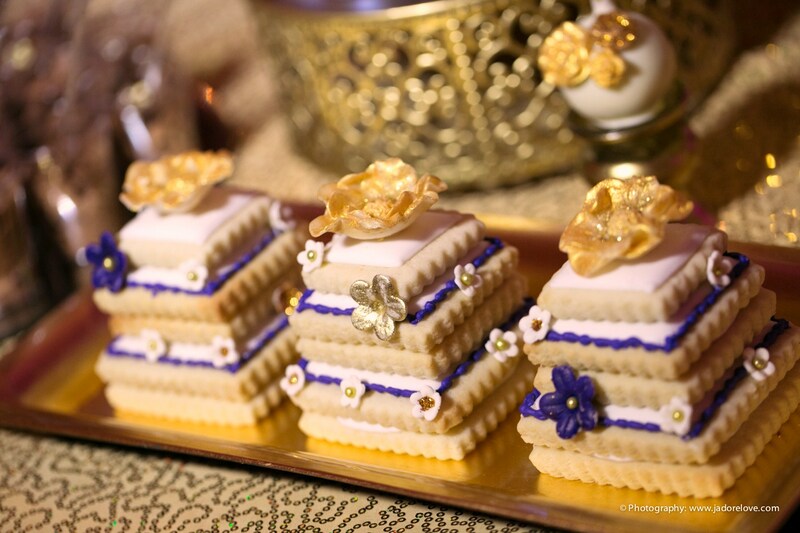 Desserts were dusted with gold and displayed on glass and mirror tiers. 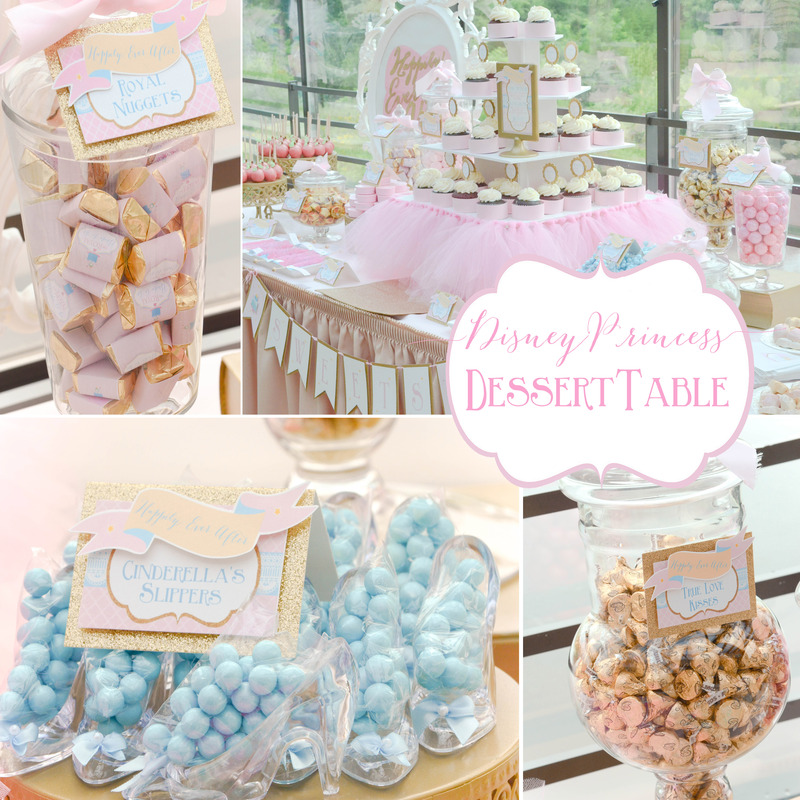 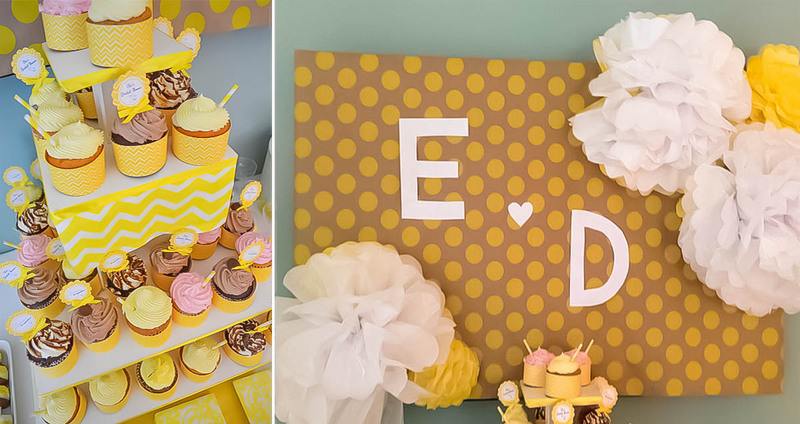 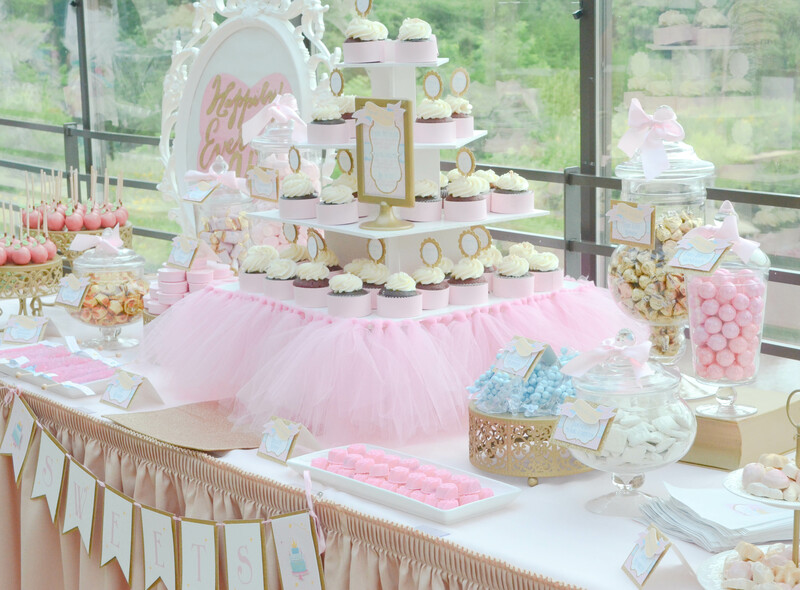 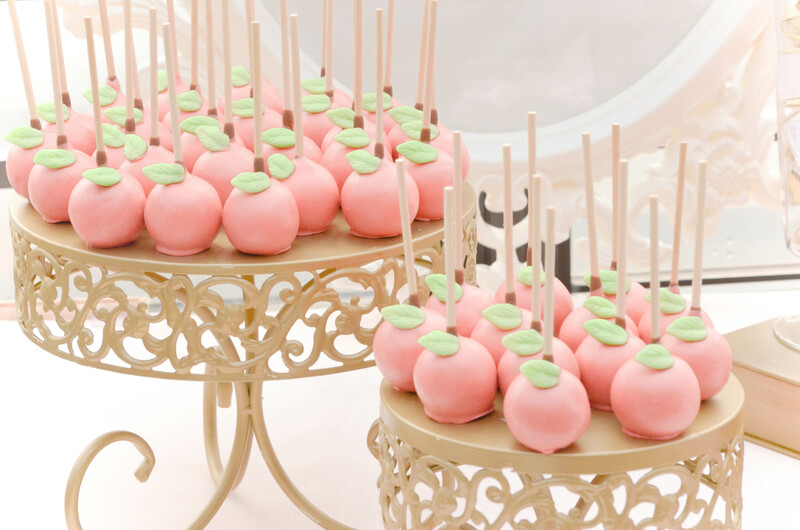 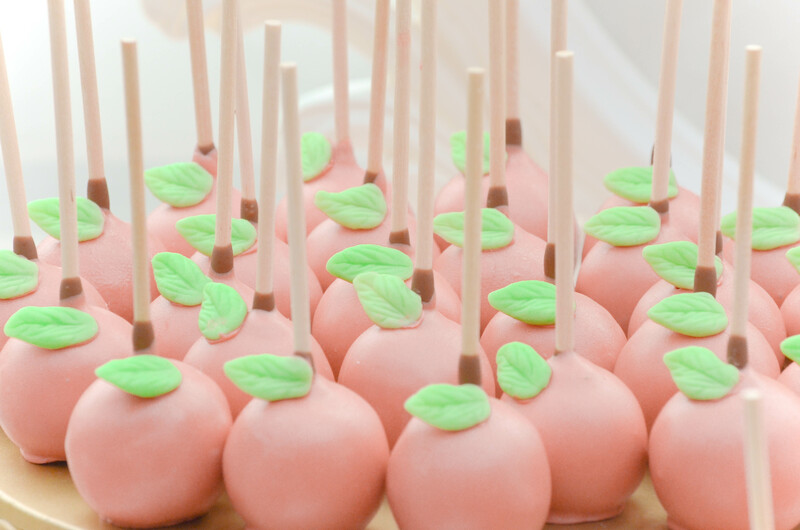 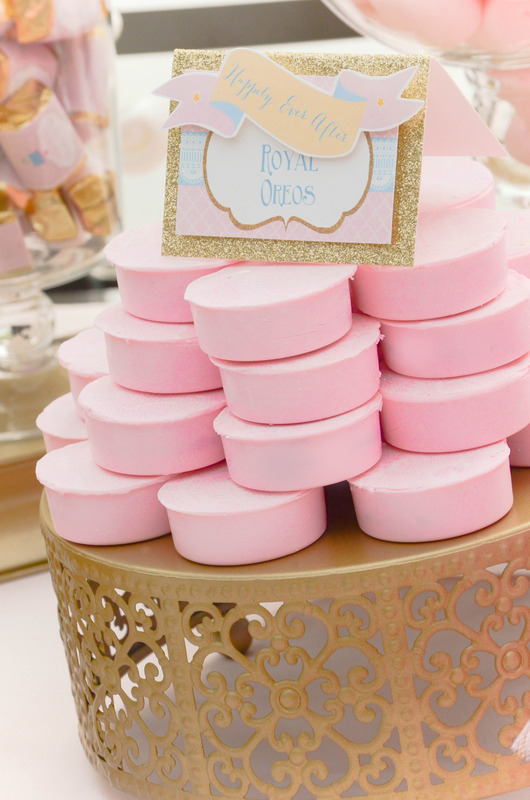 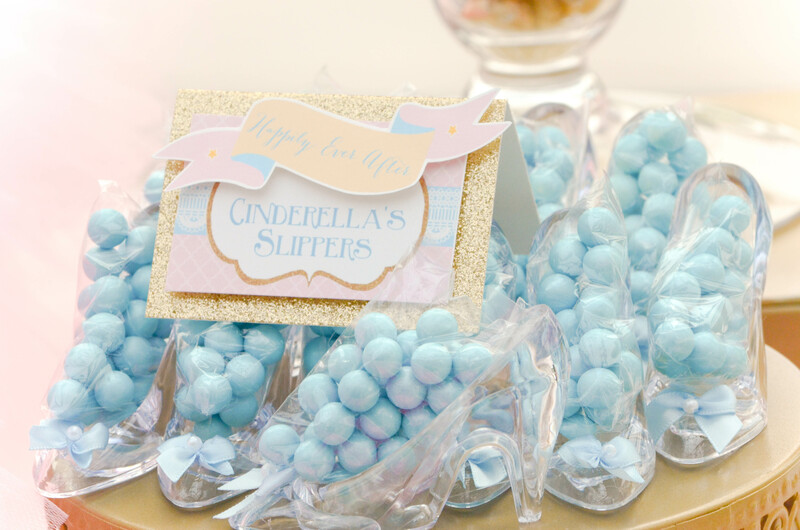 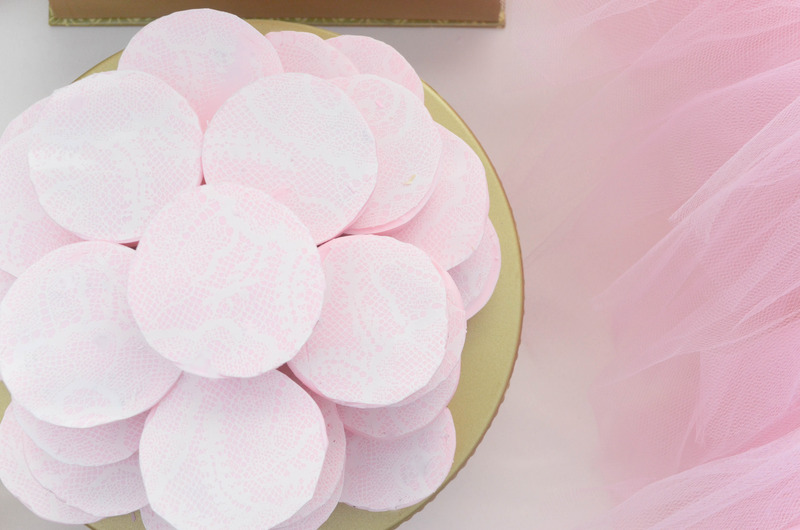 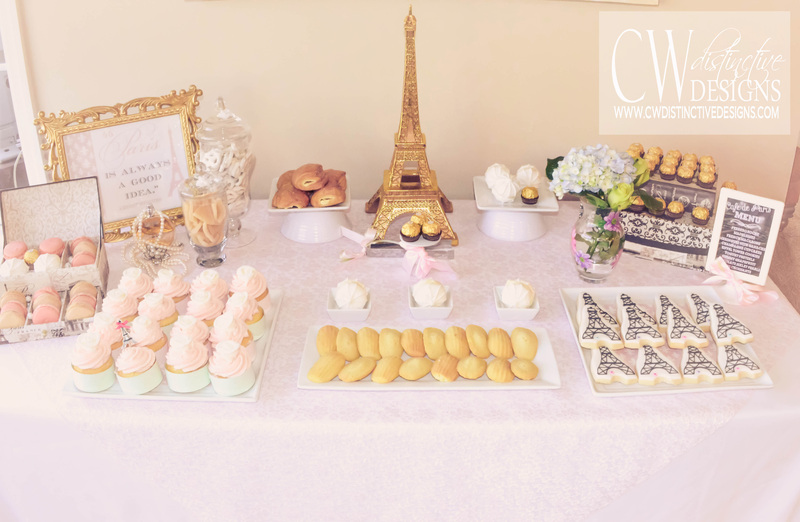 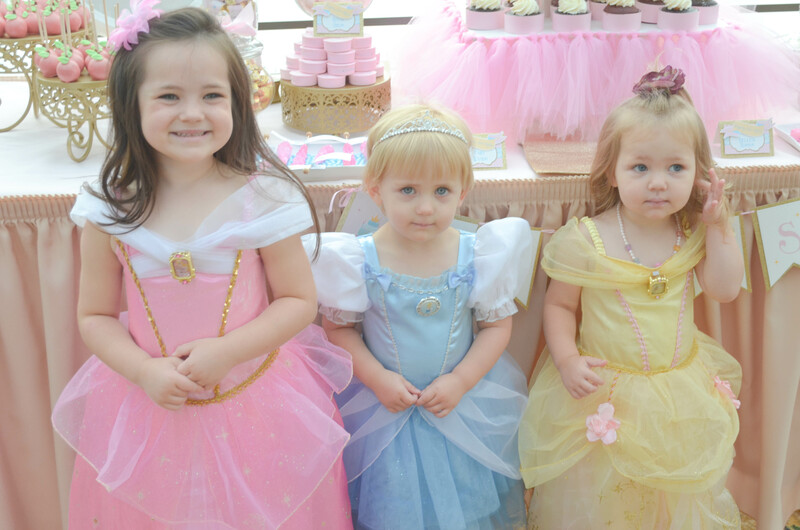 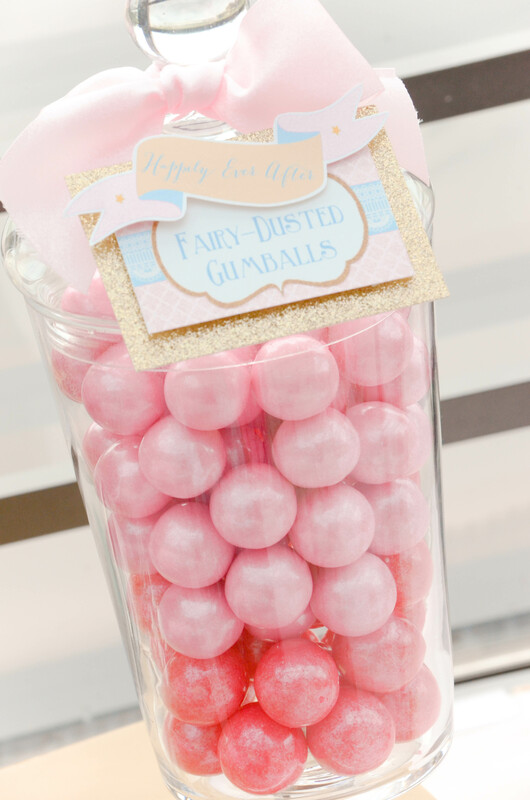 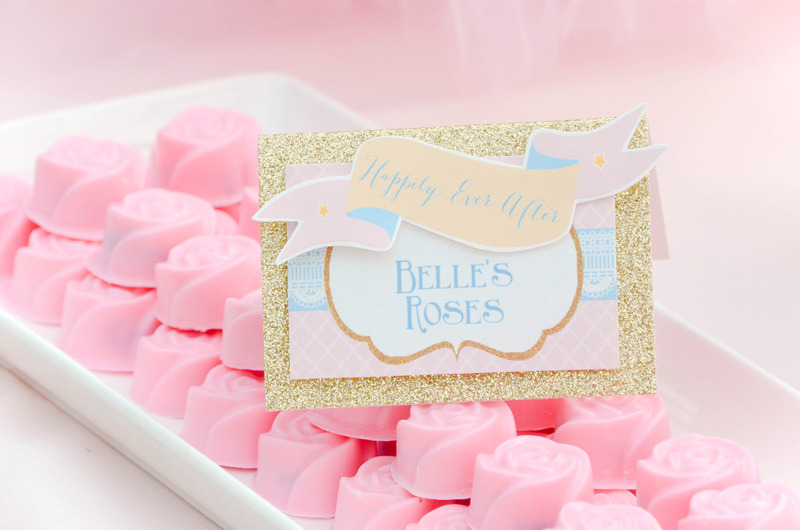 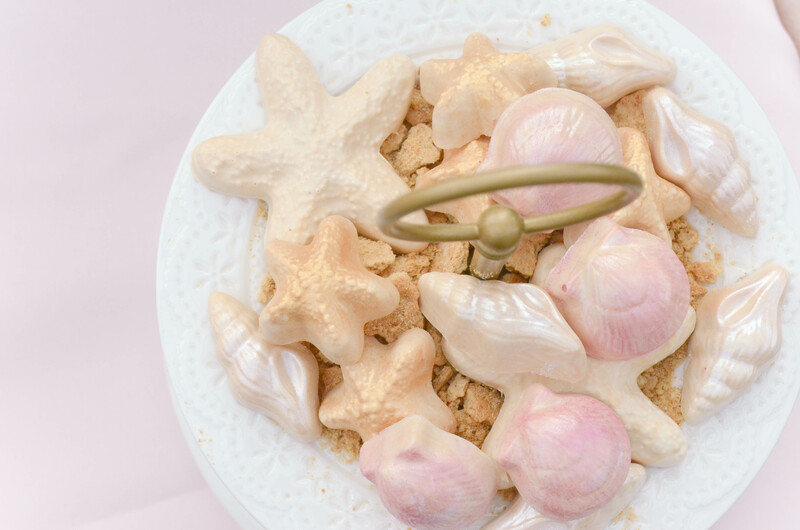 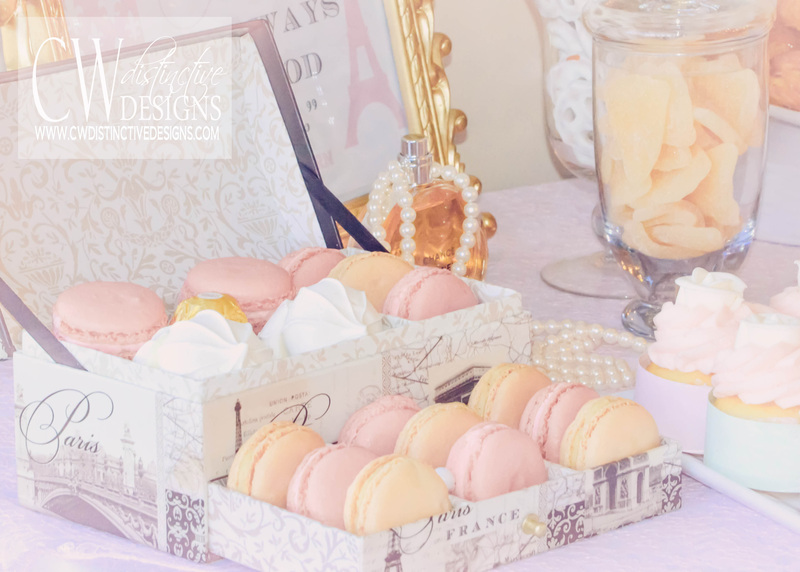 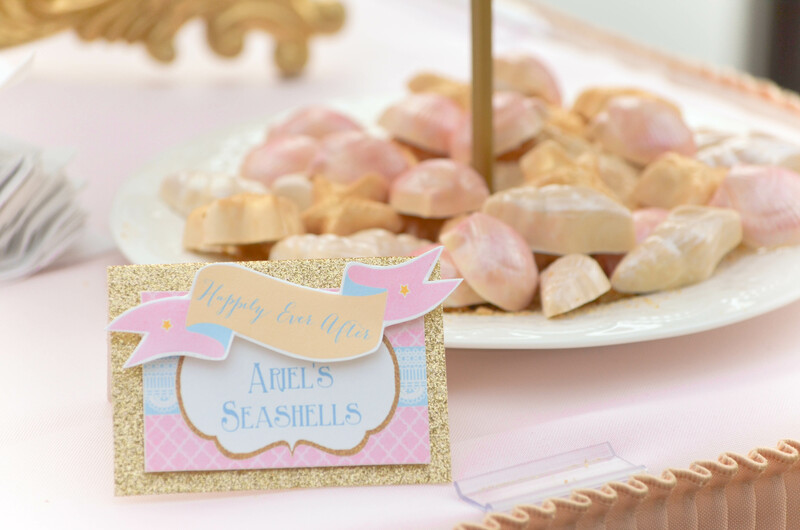 Enjoy looking through this fairy tale dessert and candy table (inspired by Disney’s Princesses) that any girl would feel magical standing next to created by CW distinctive DESIGNS. 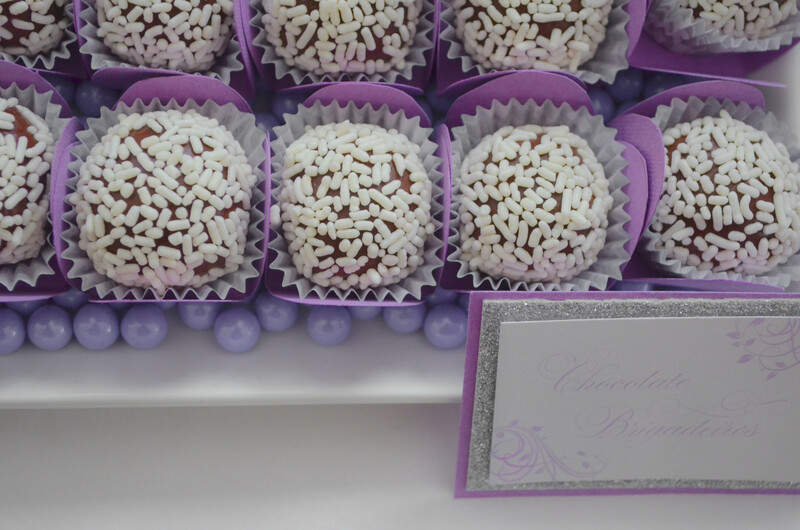 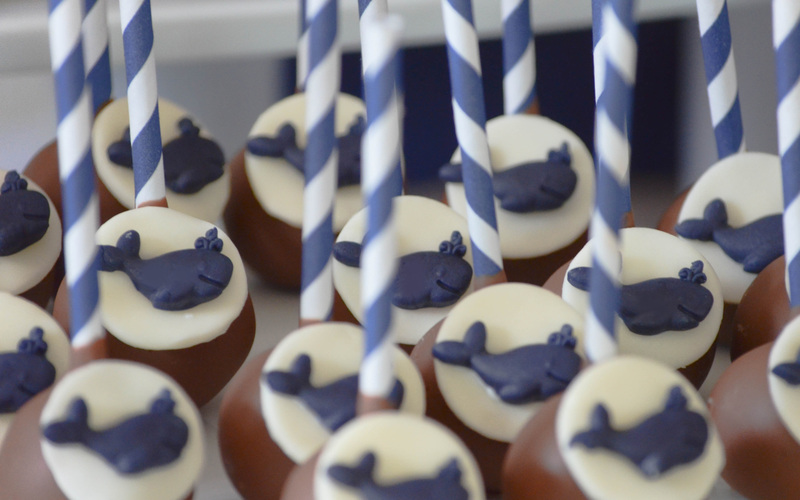 I am sure it was pretty tasty. 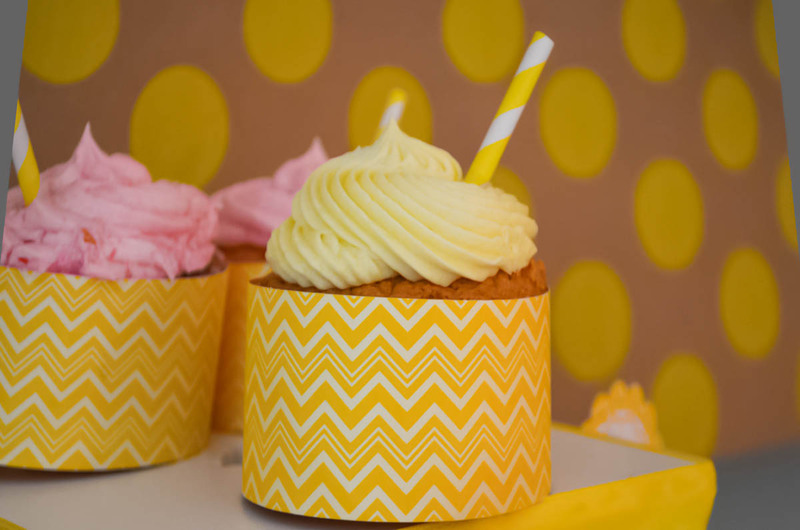 too! 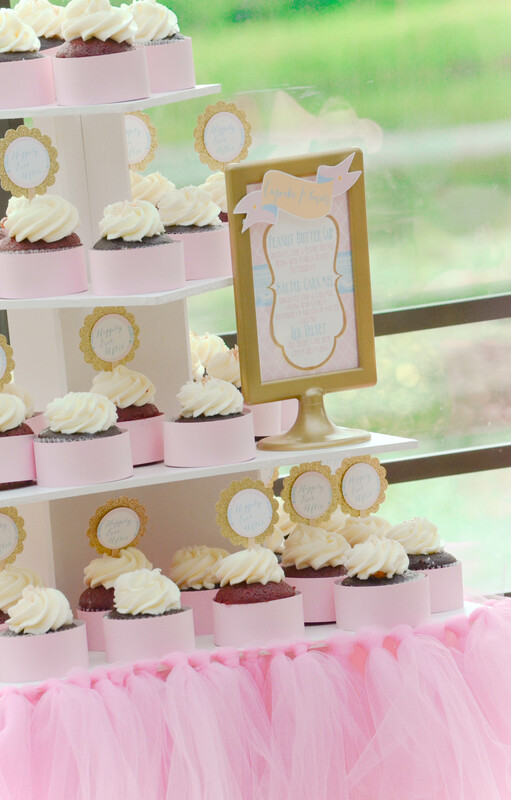 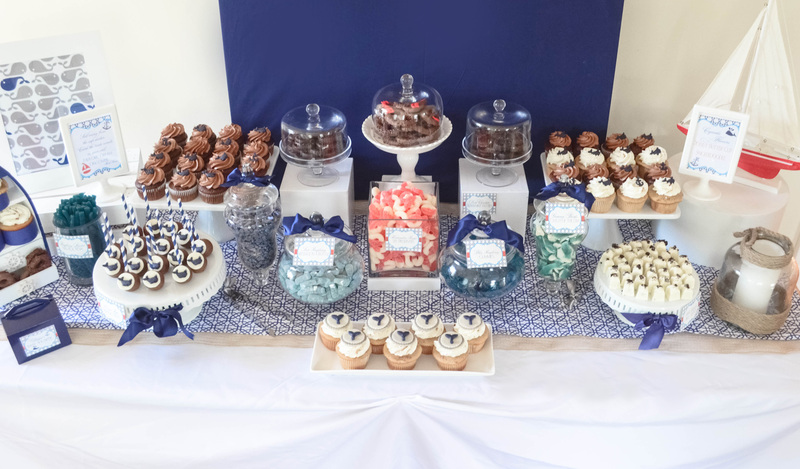 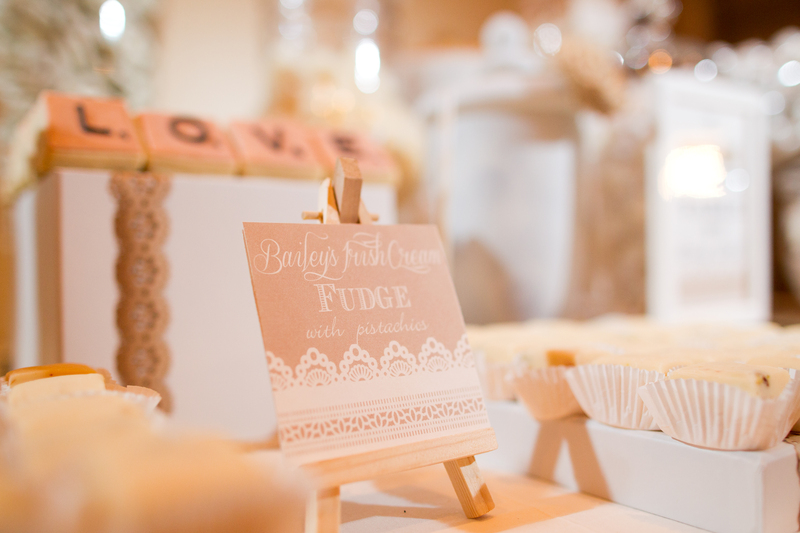 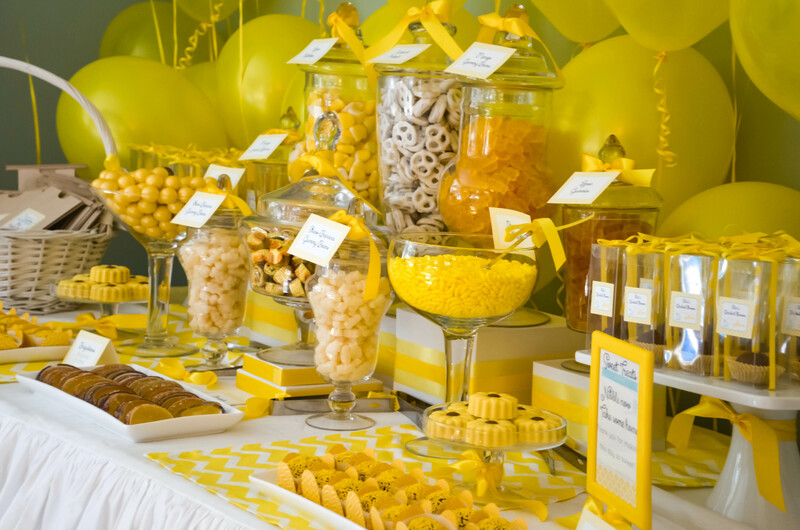 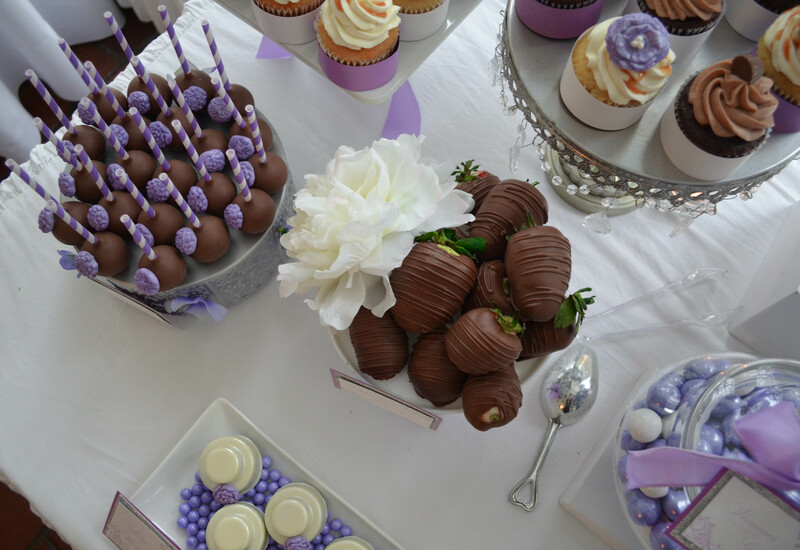 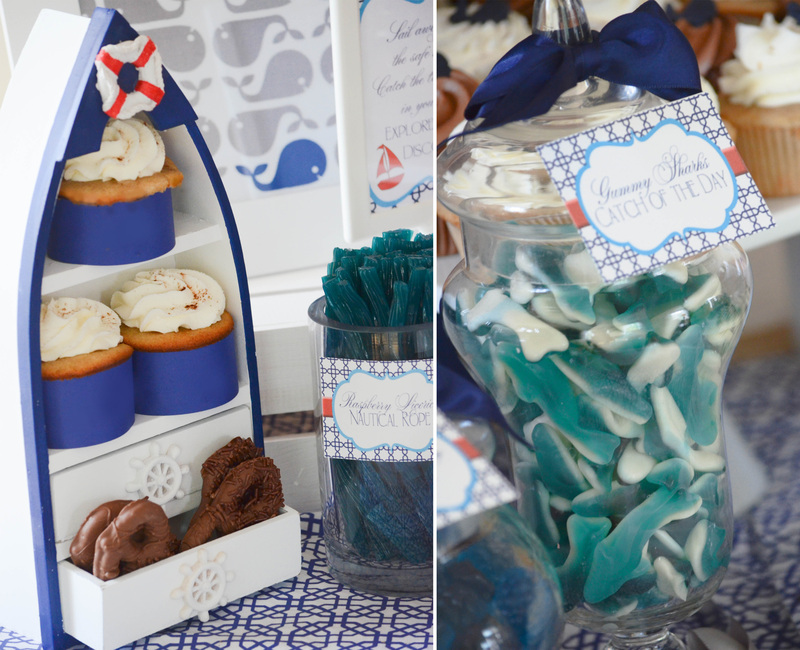 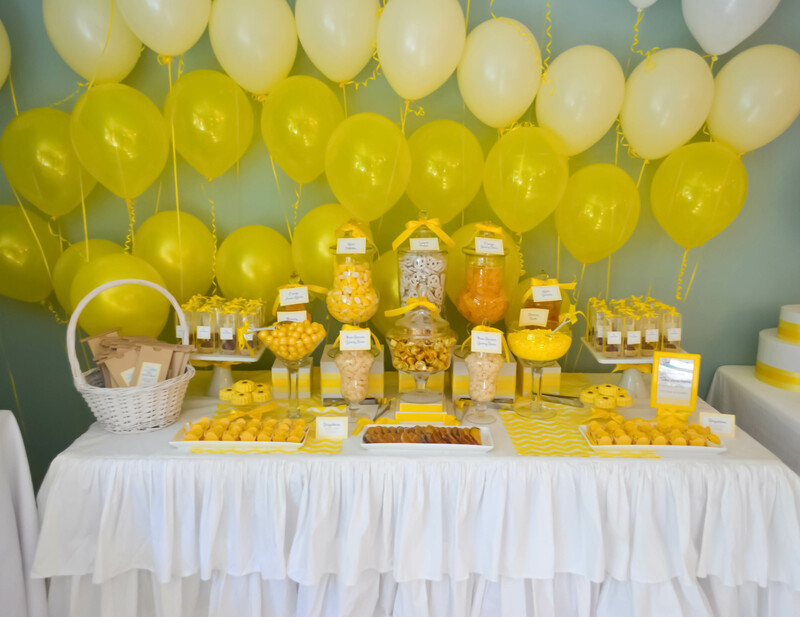 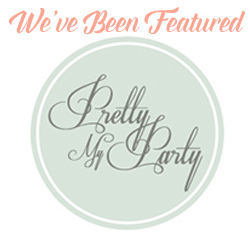 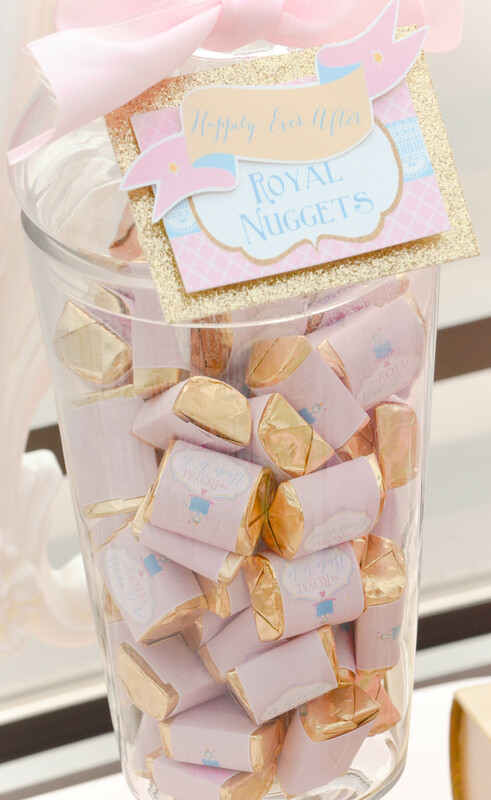 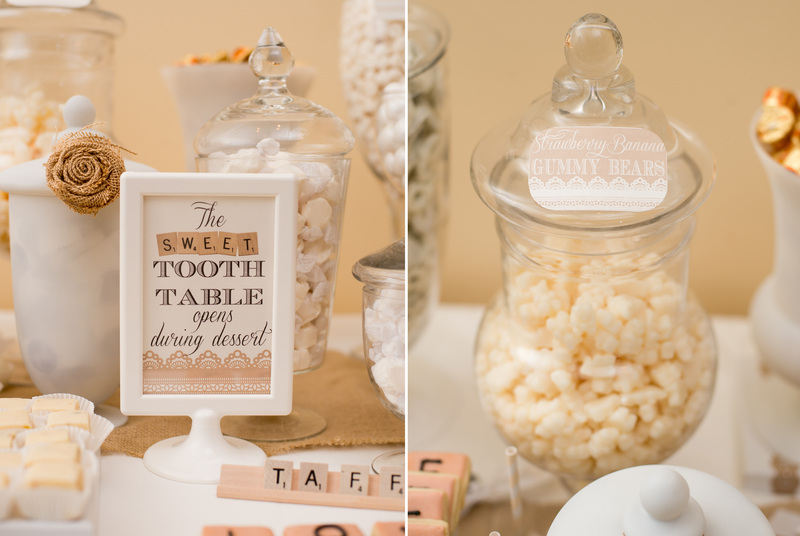 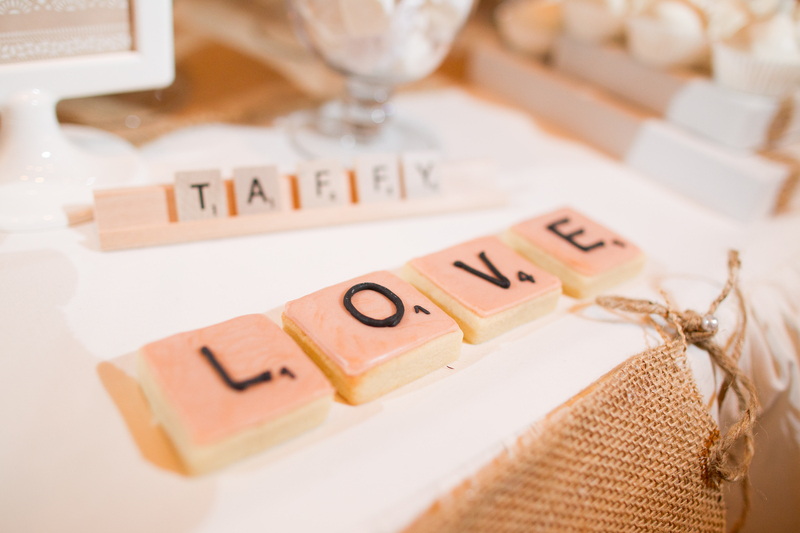 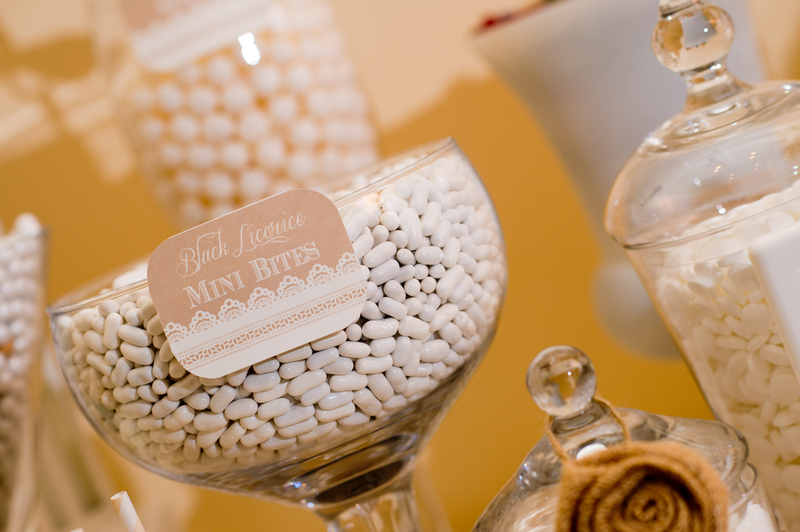 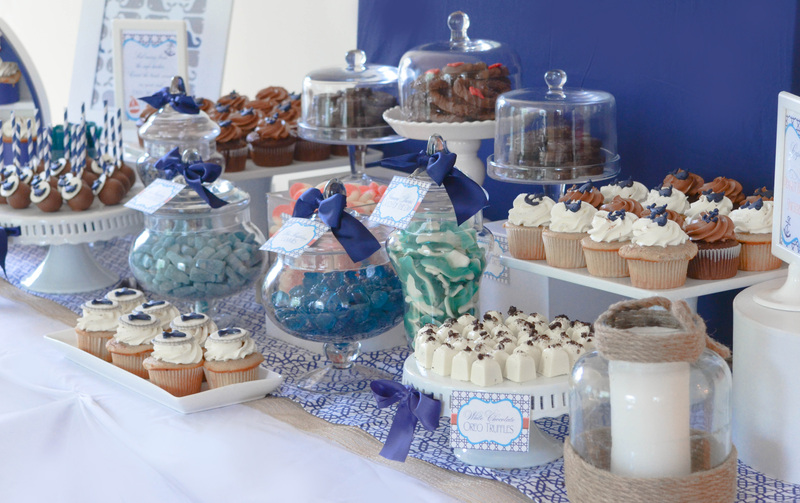 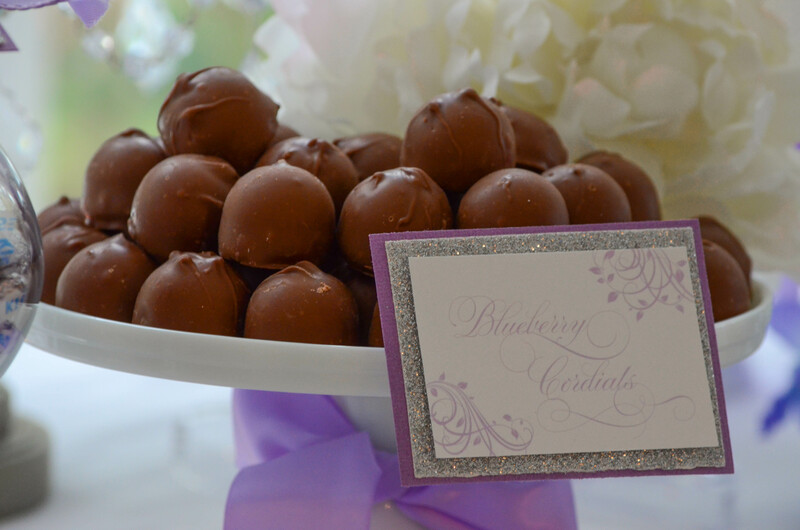 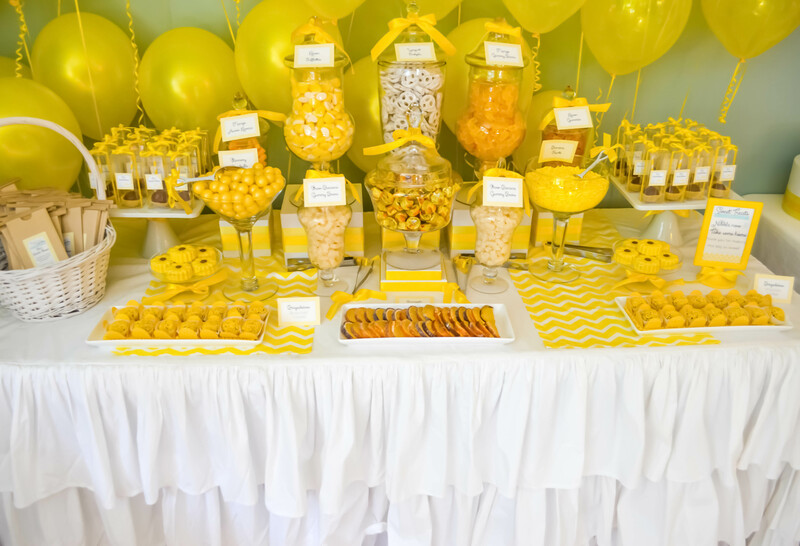 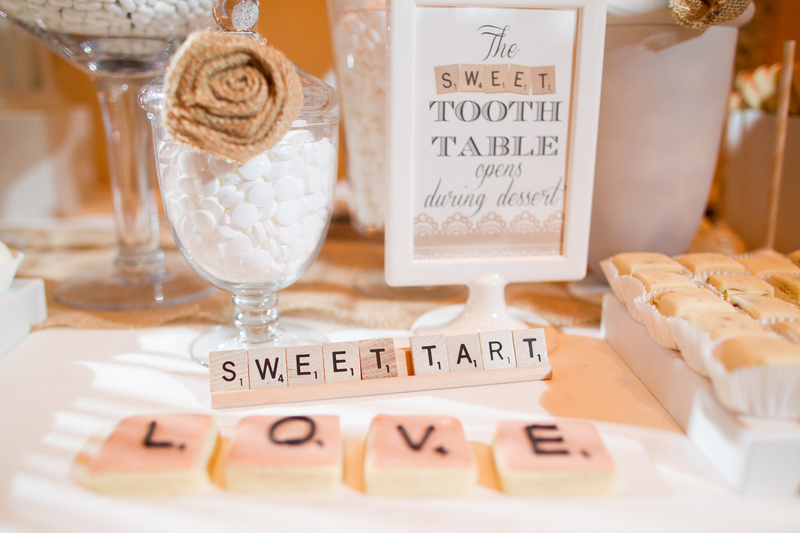 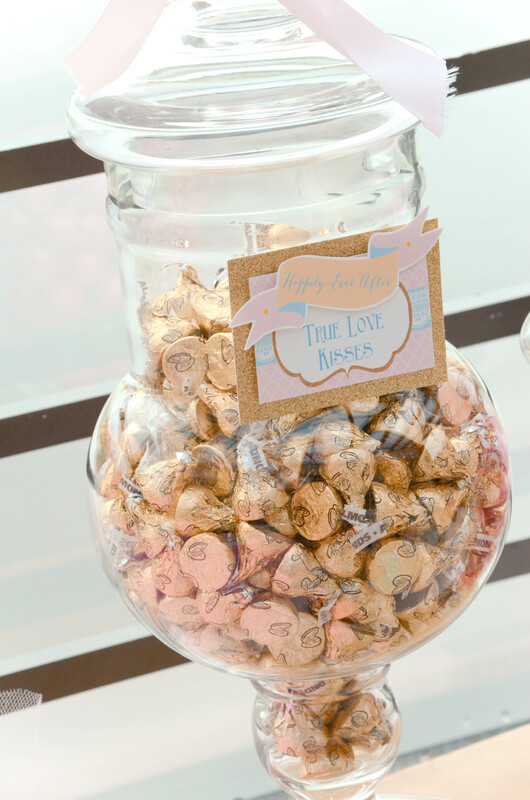 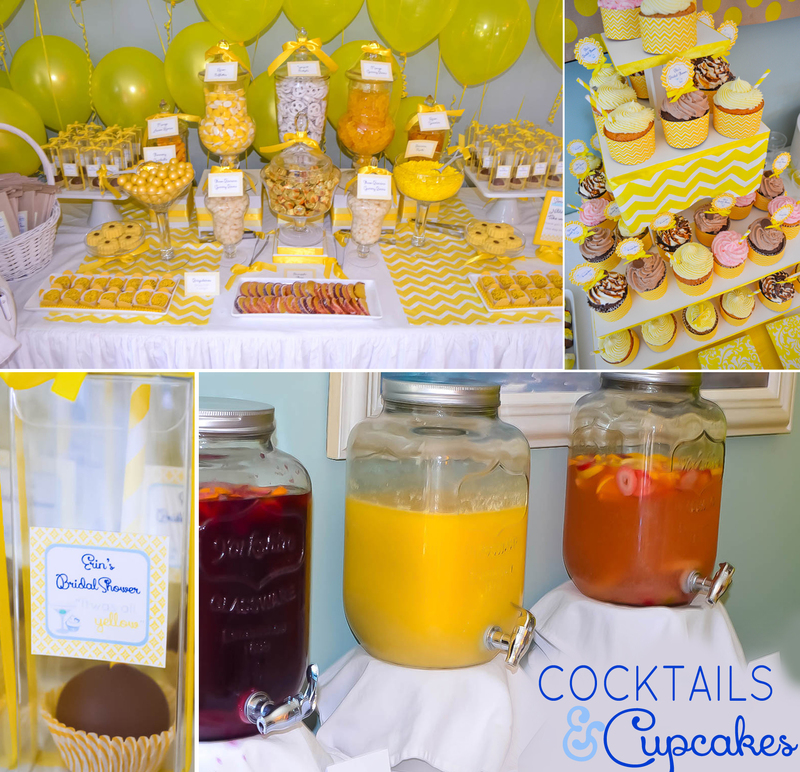 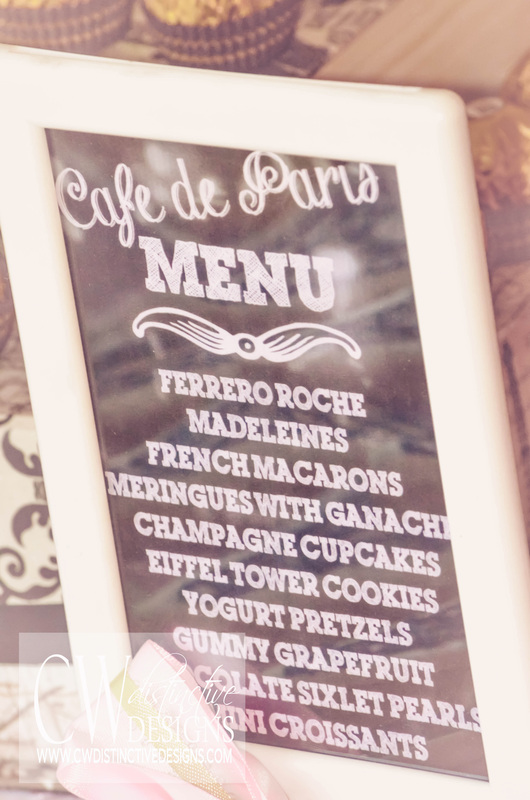 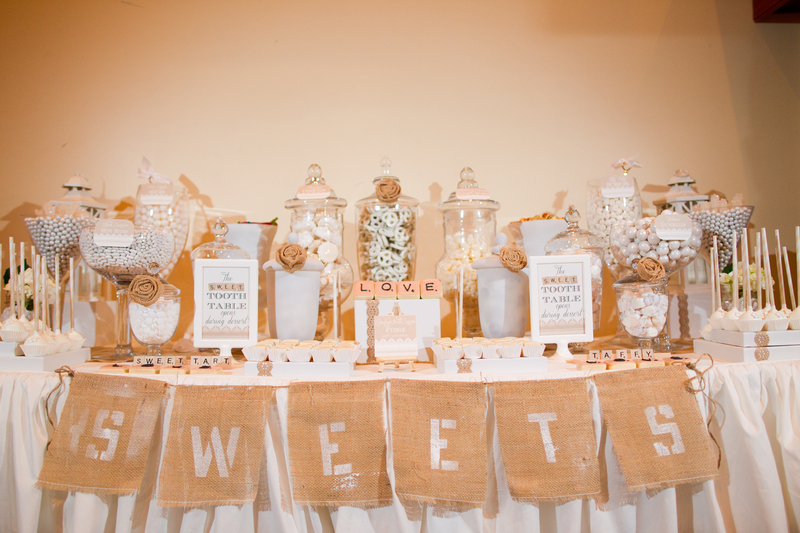 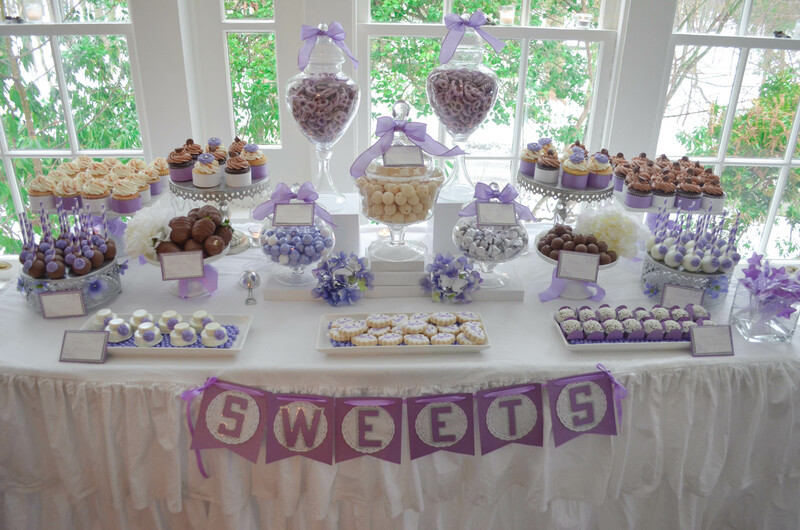 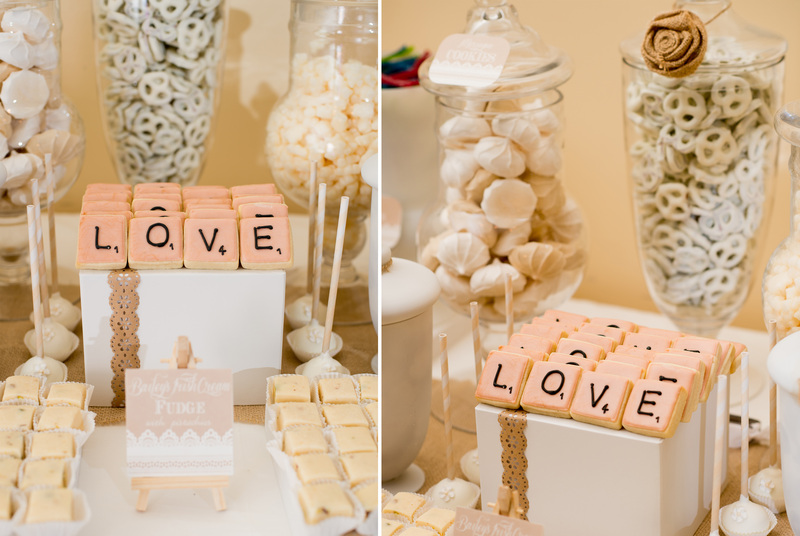 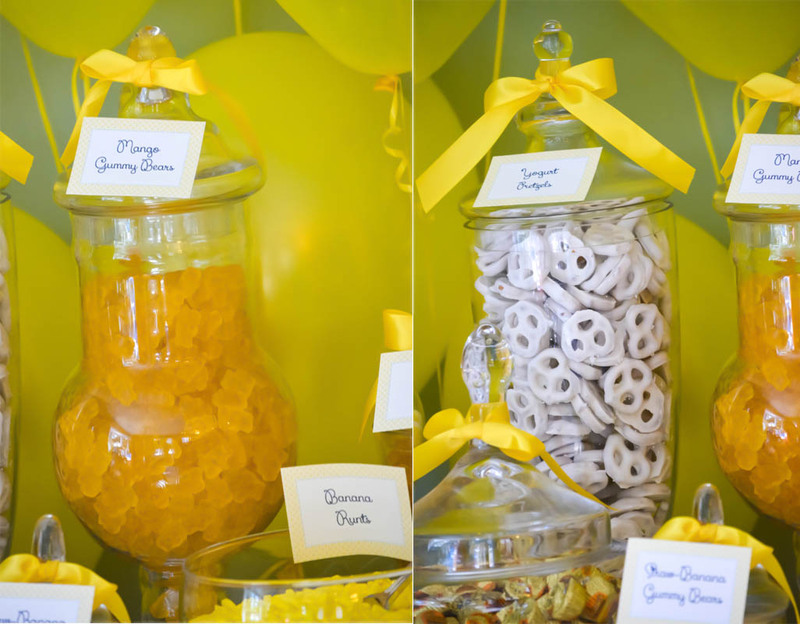 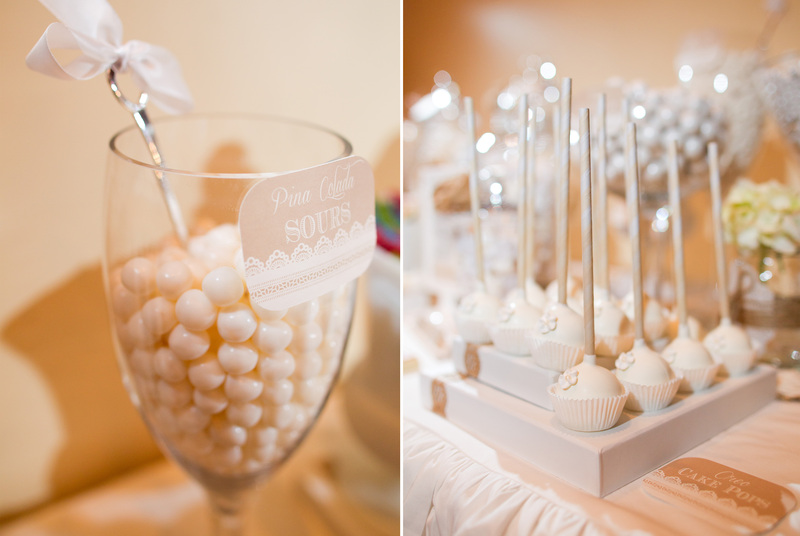 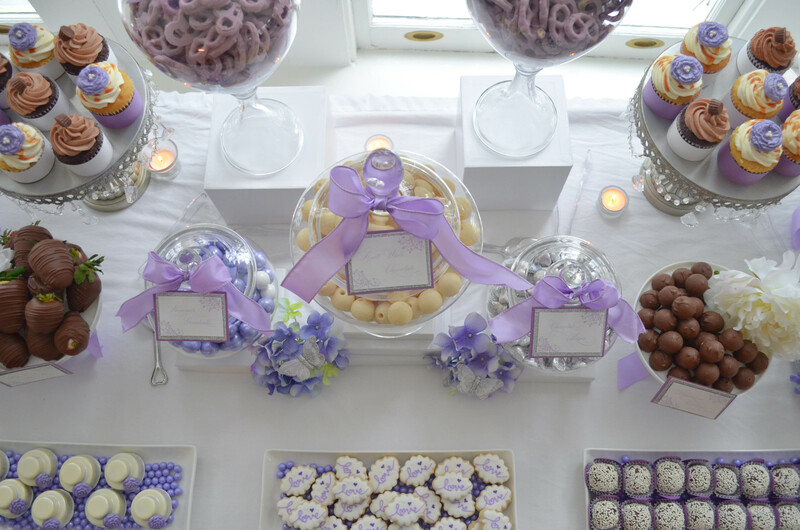 We absolutley loved setting up this candy buffet and dessert table for the bride-to-be. 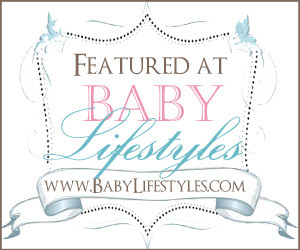 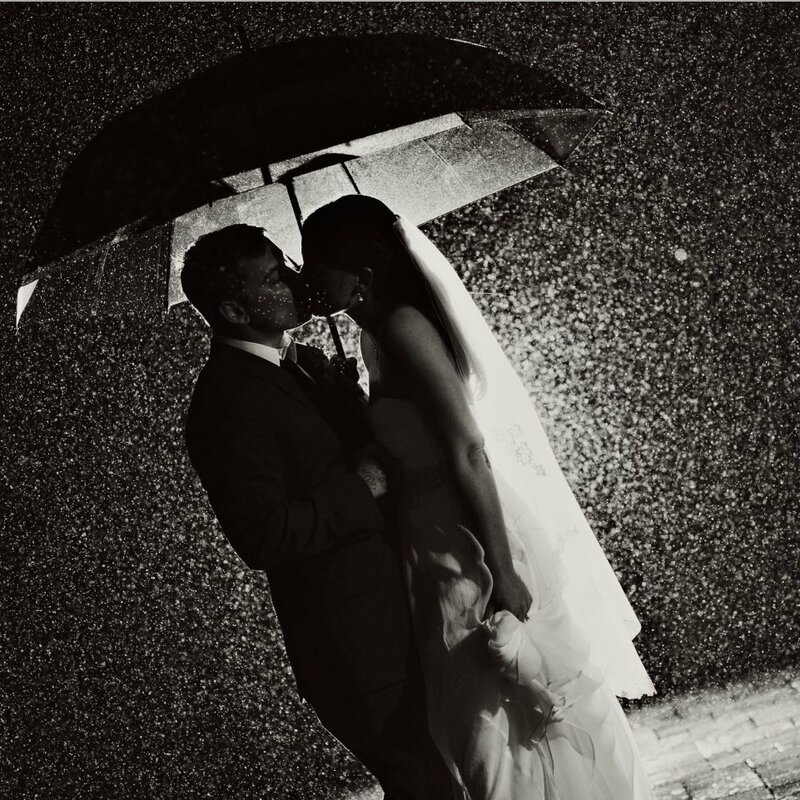 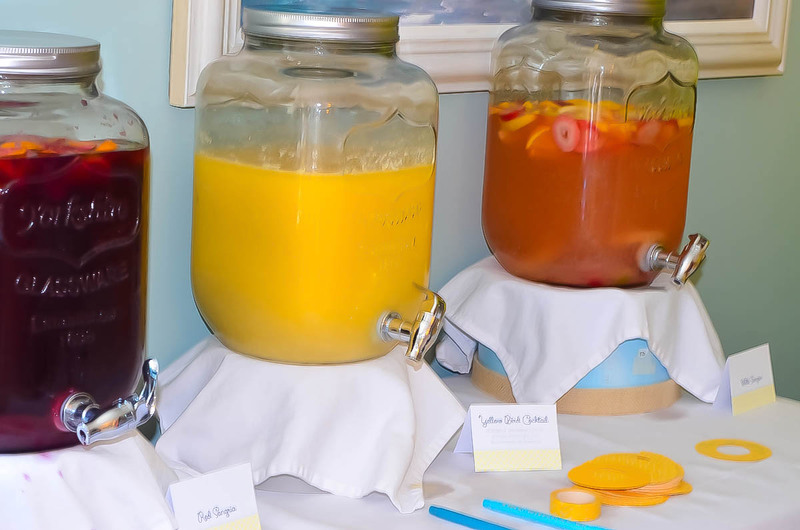 Sayan Gardens, the venue, is a quaint location tucked away on a beautiful property located in Central NJ. 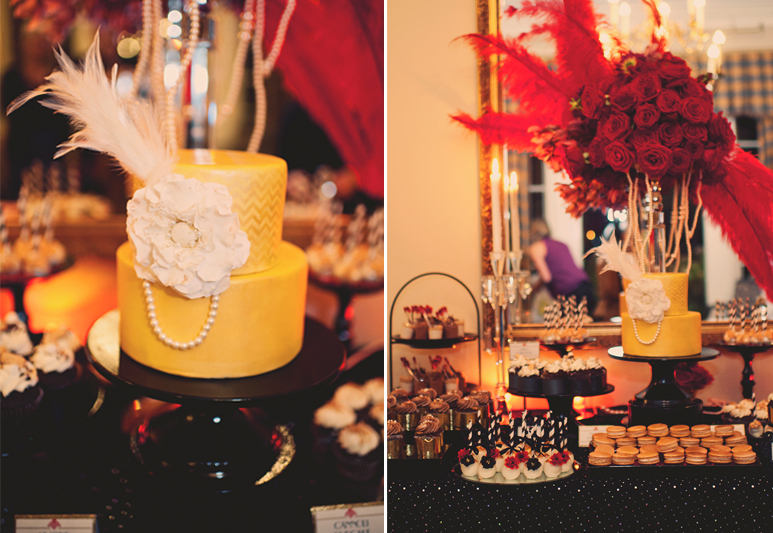 It provided a beautiful backdrop for our display.